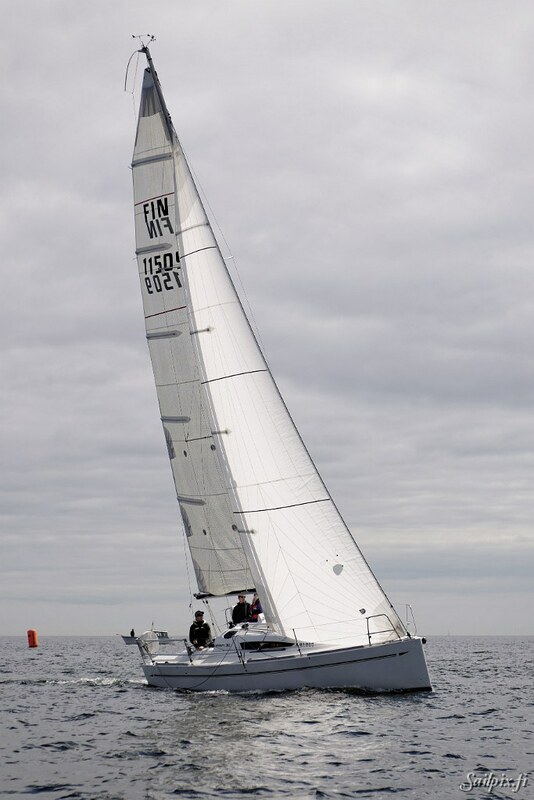 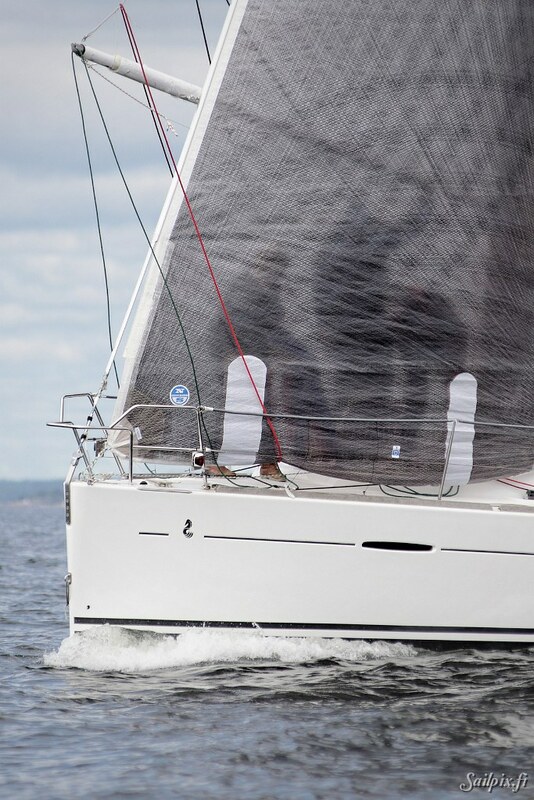 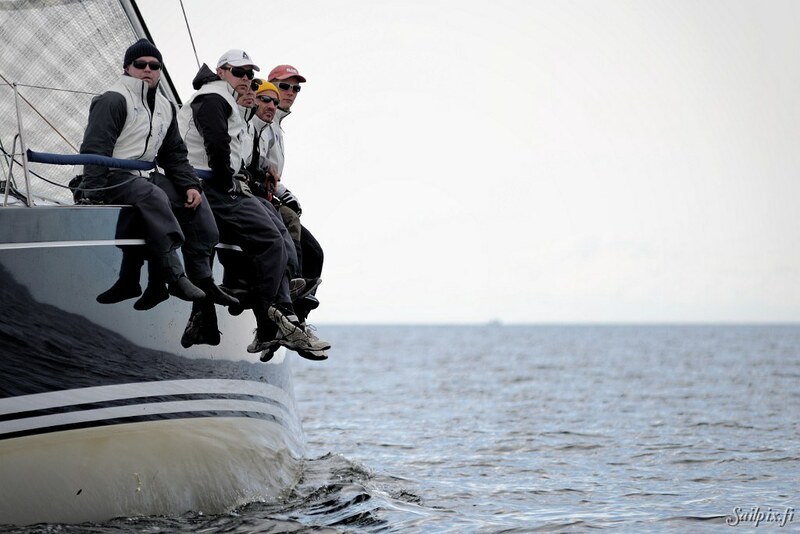 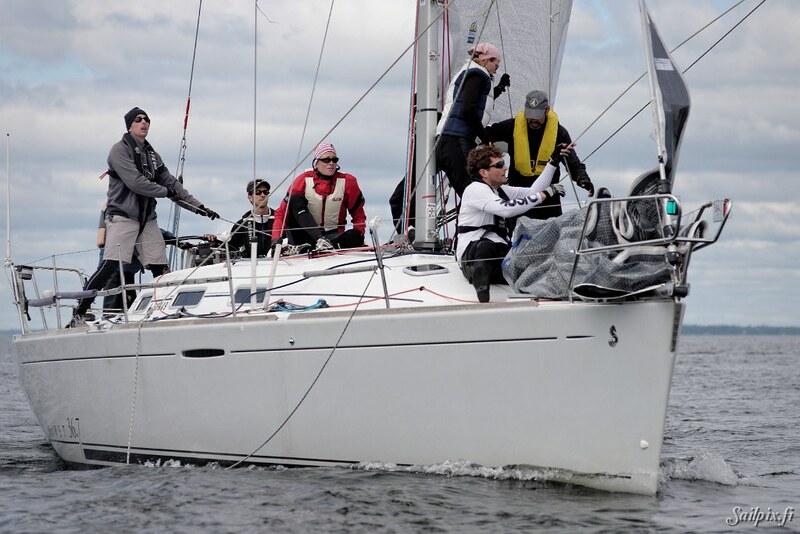 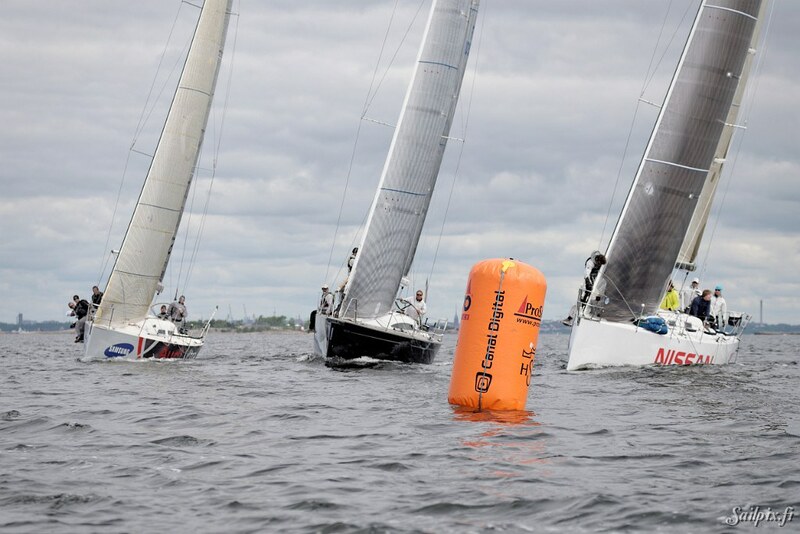 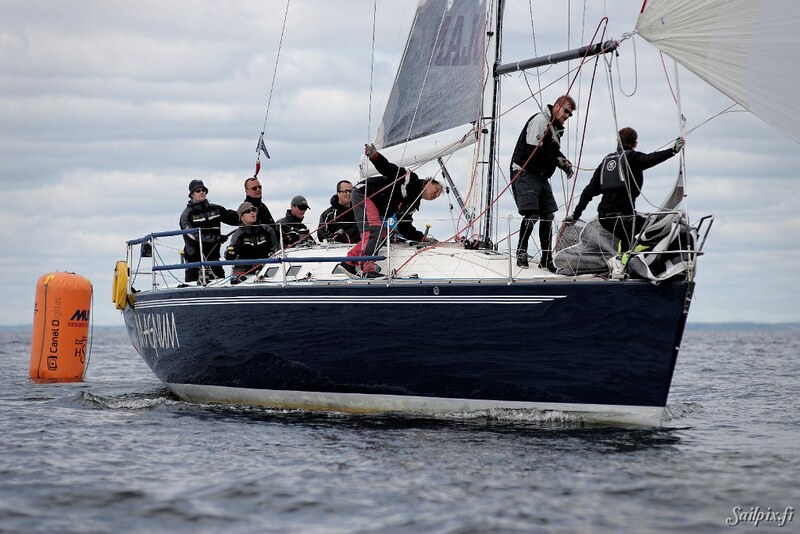 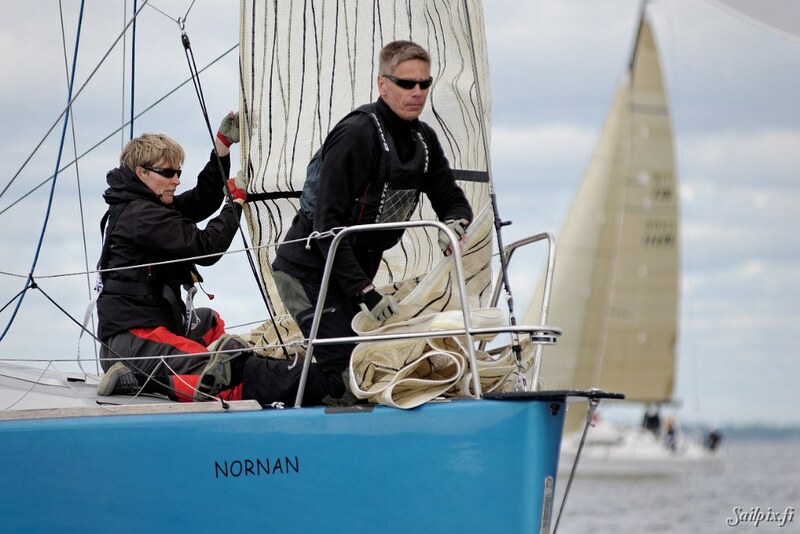 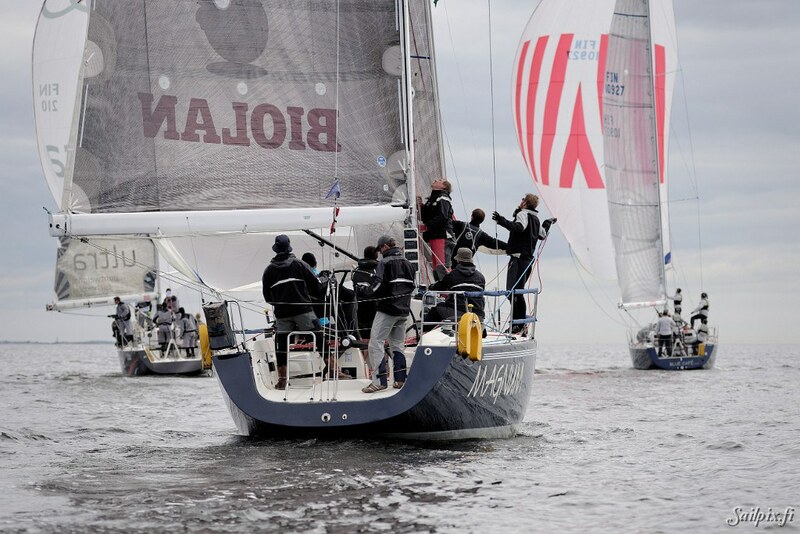 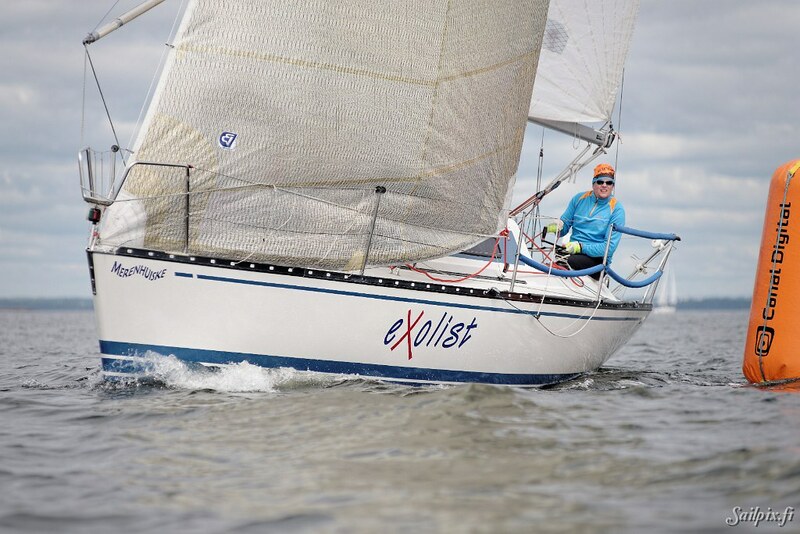 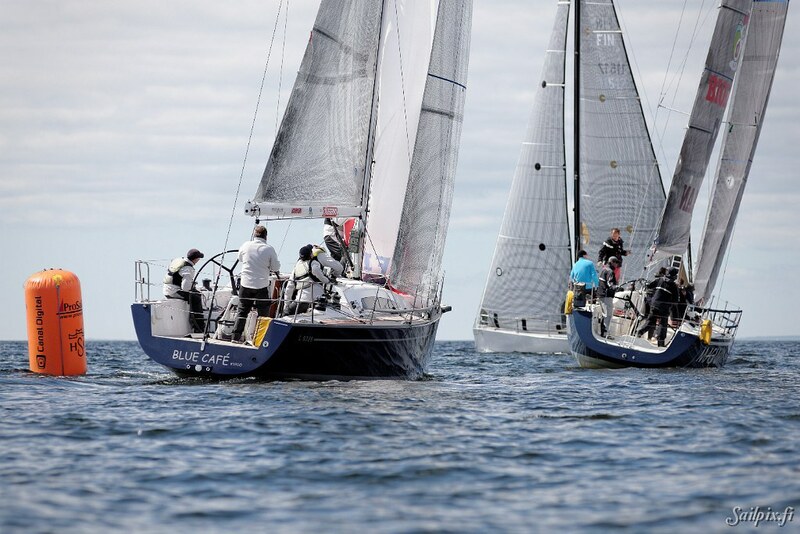 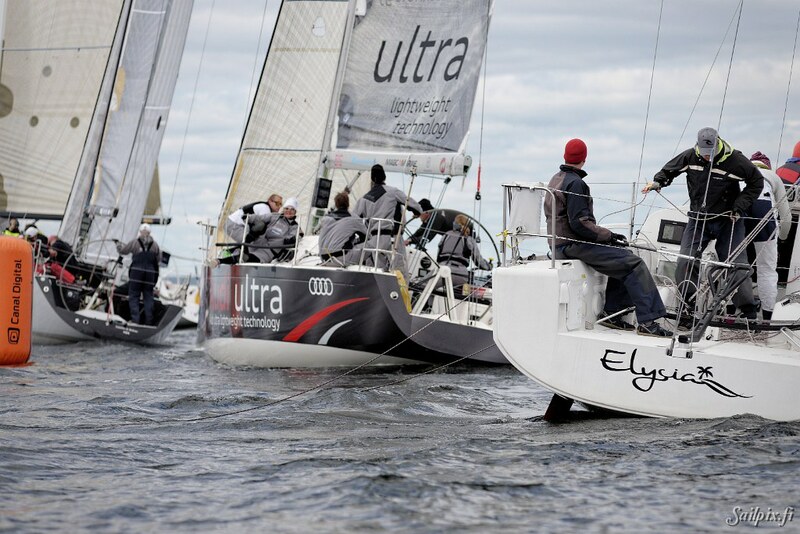 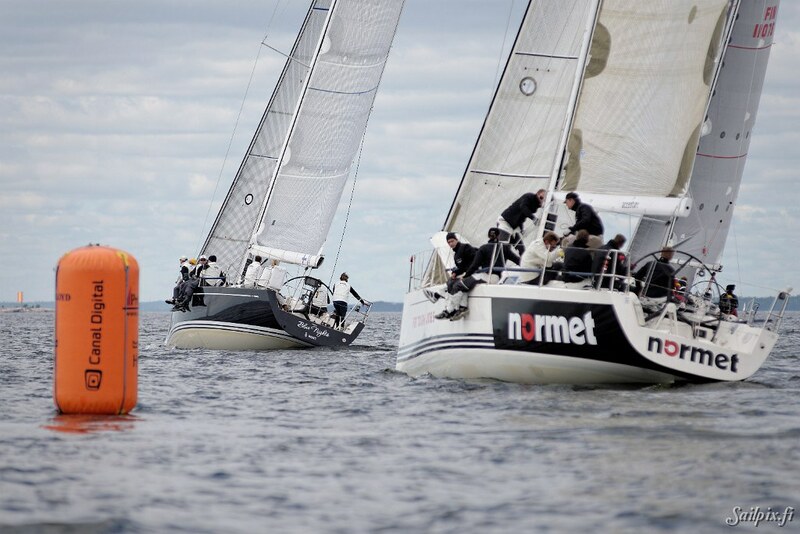 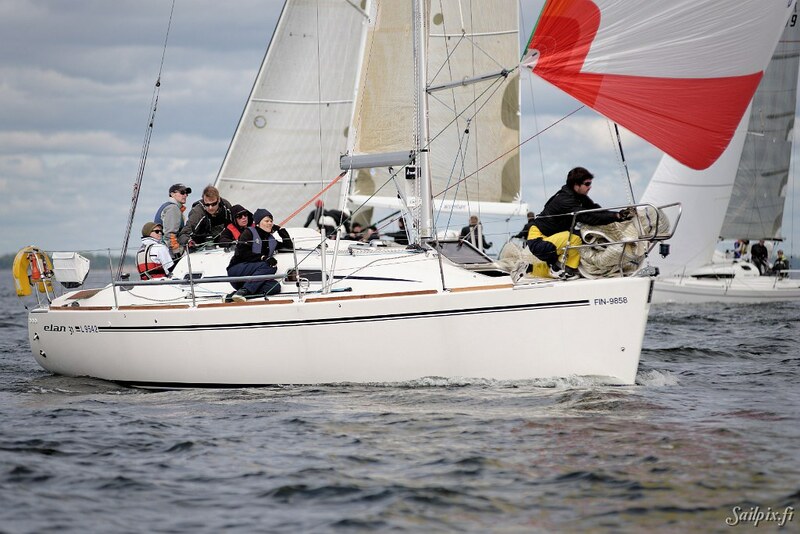 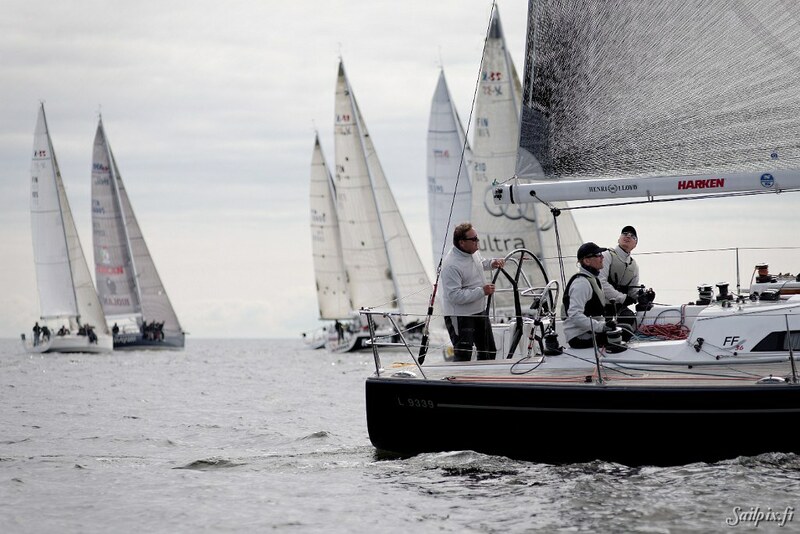 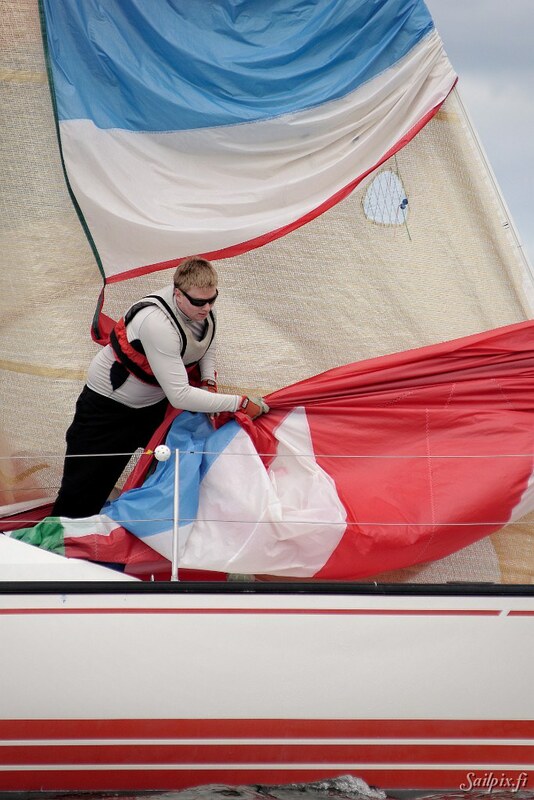 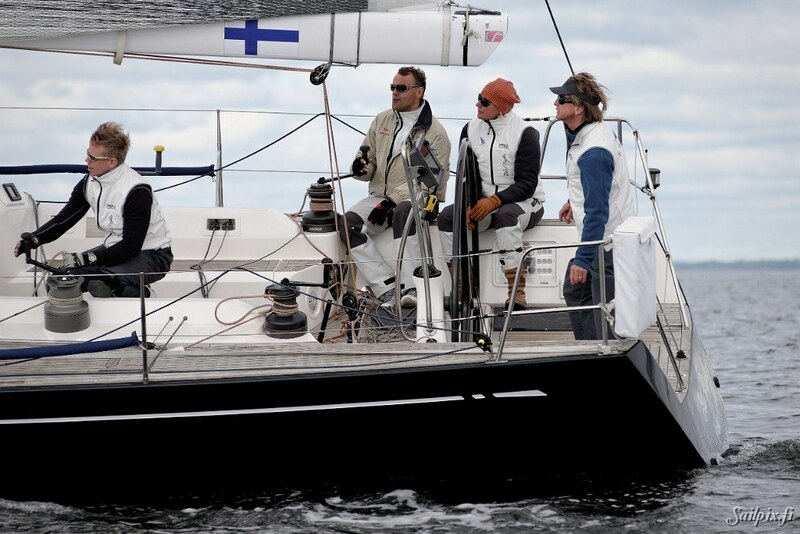 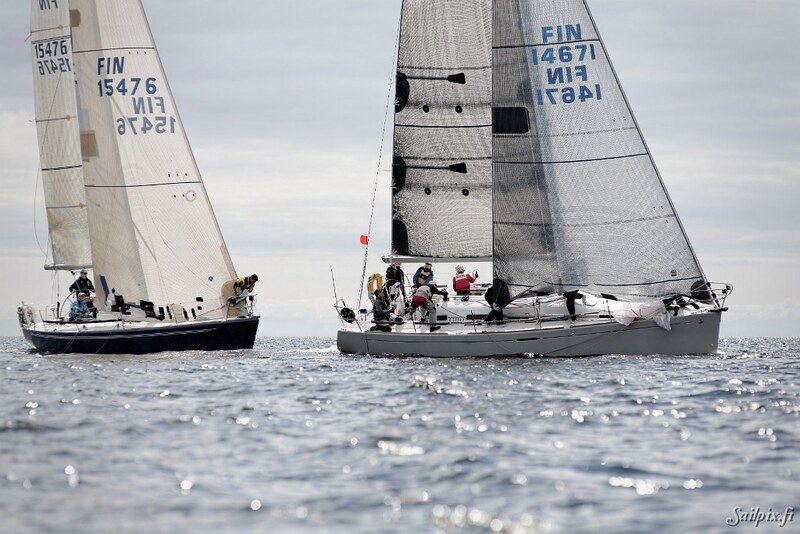 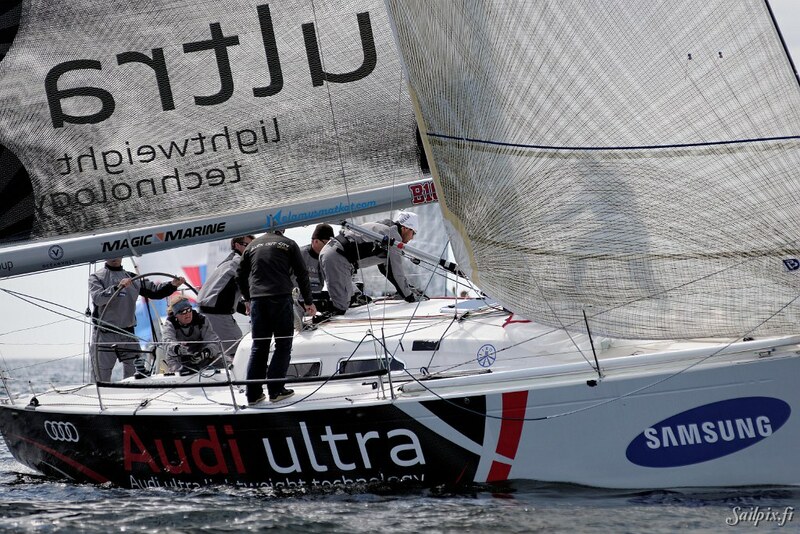 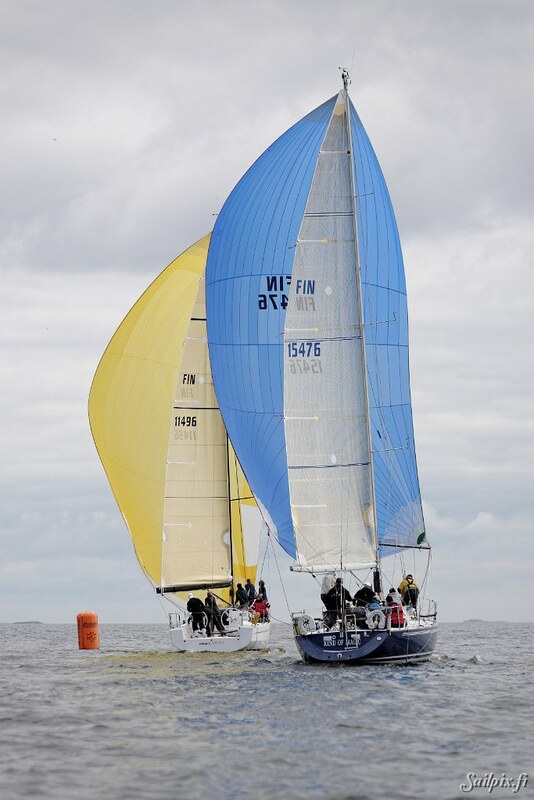 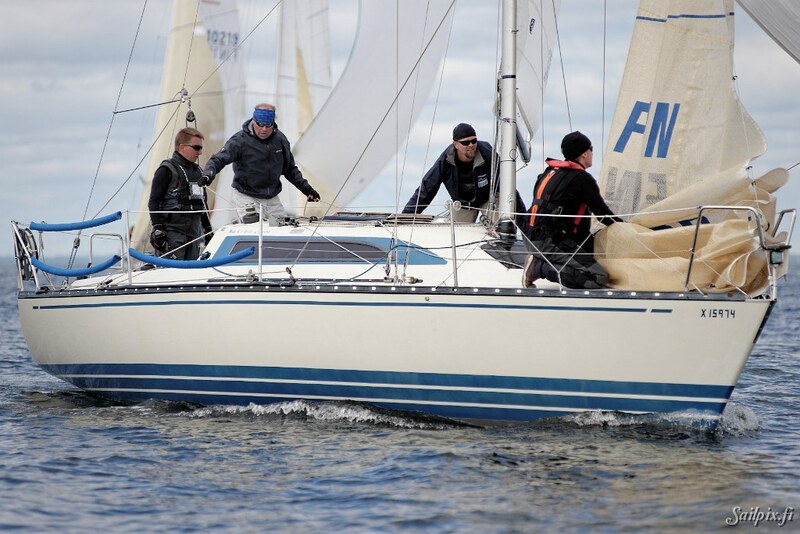 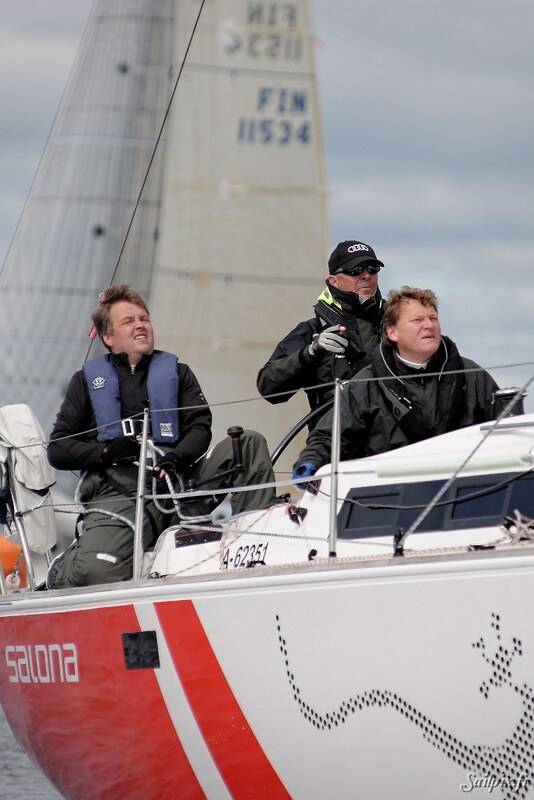 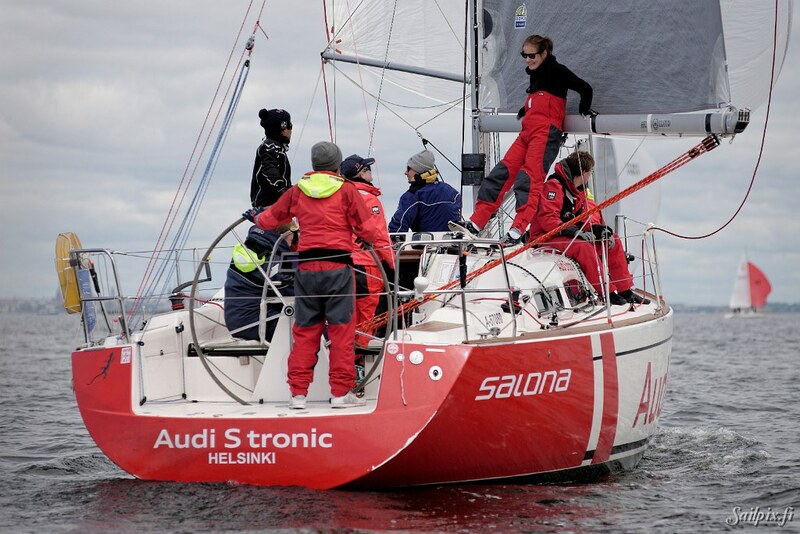 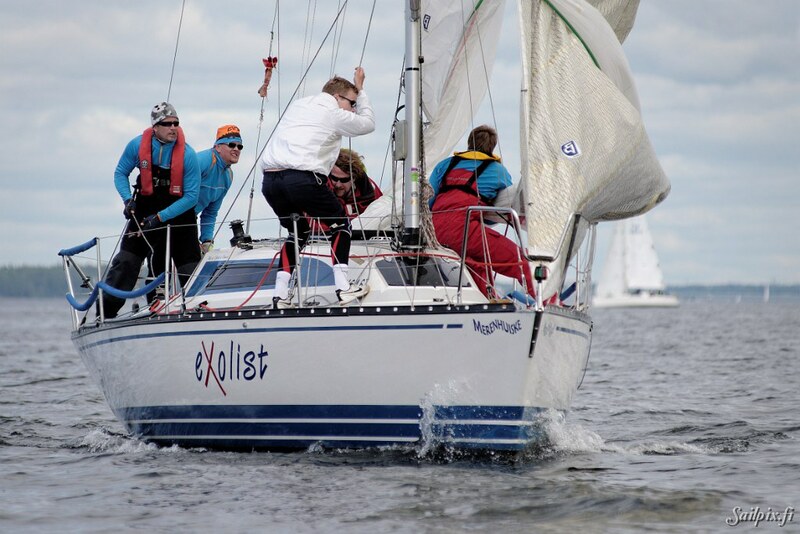 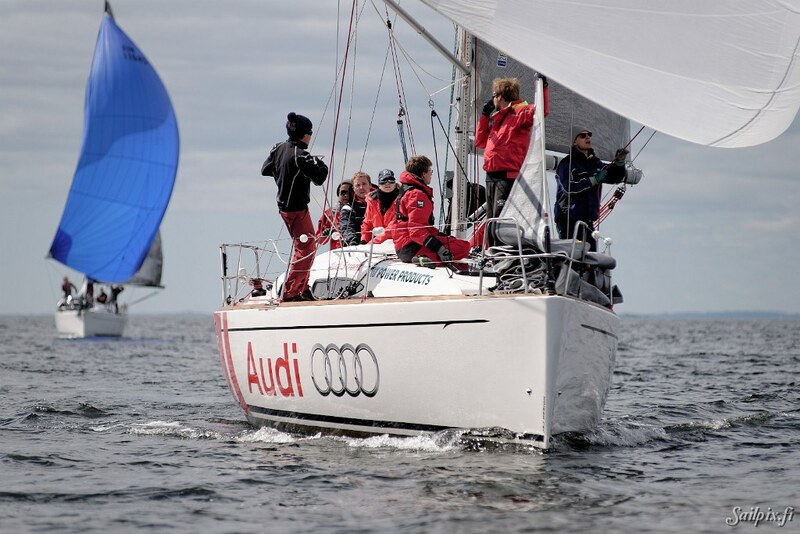 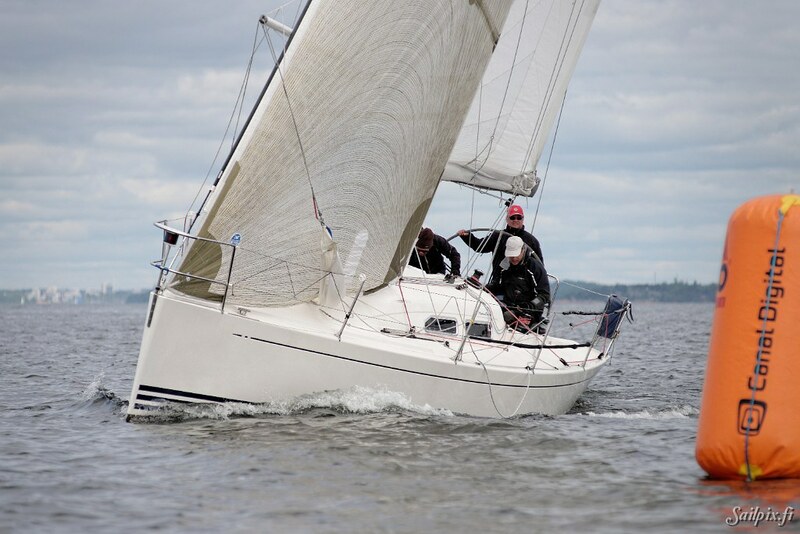 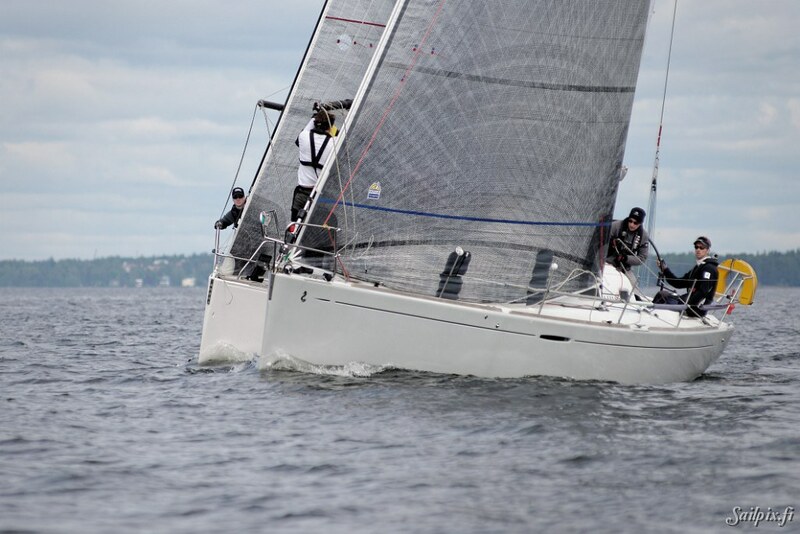 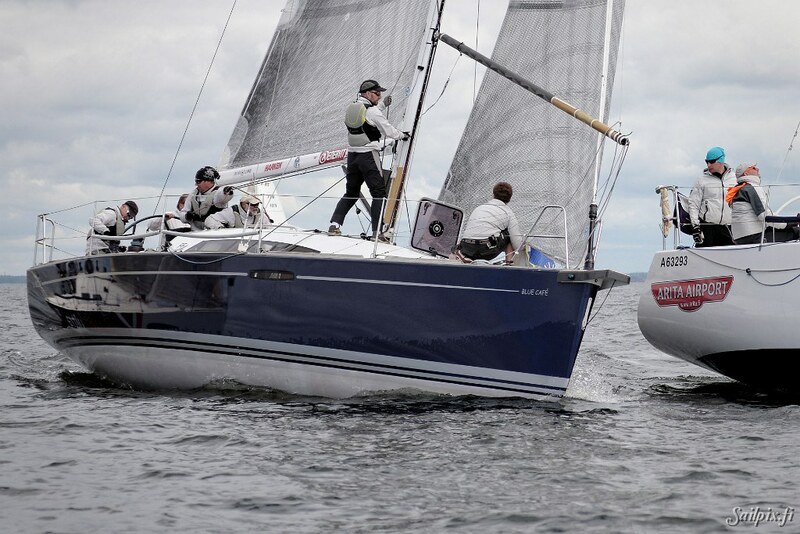 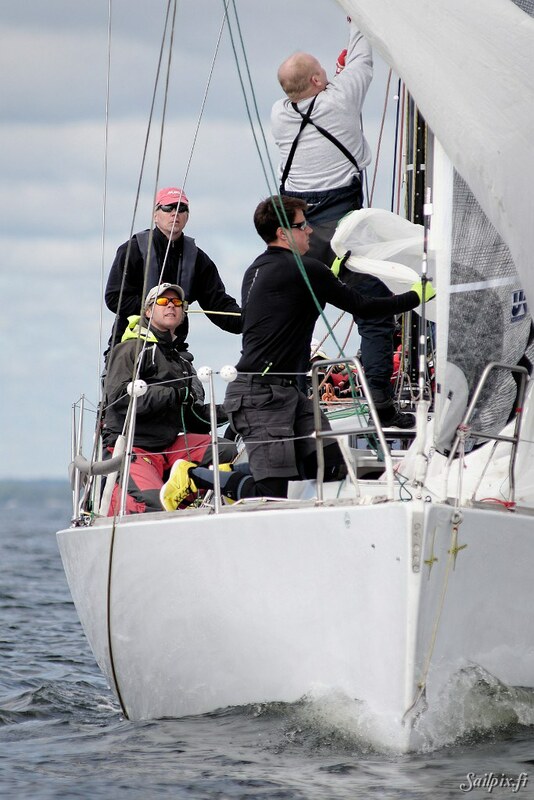 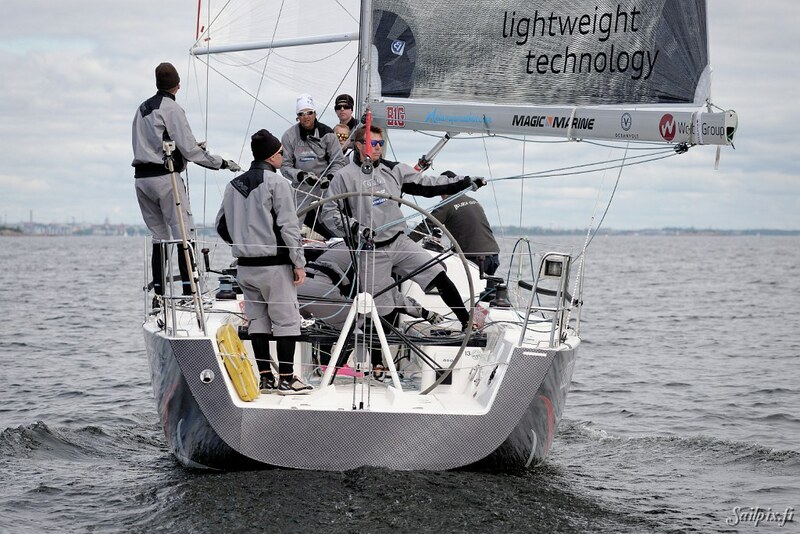 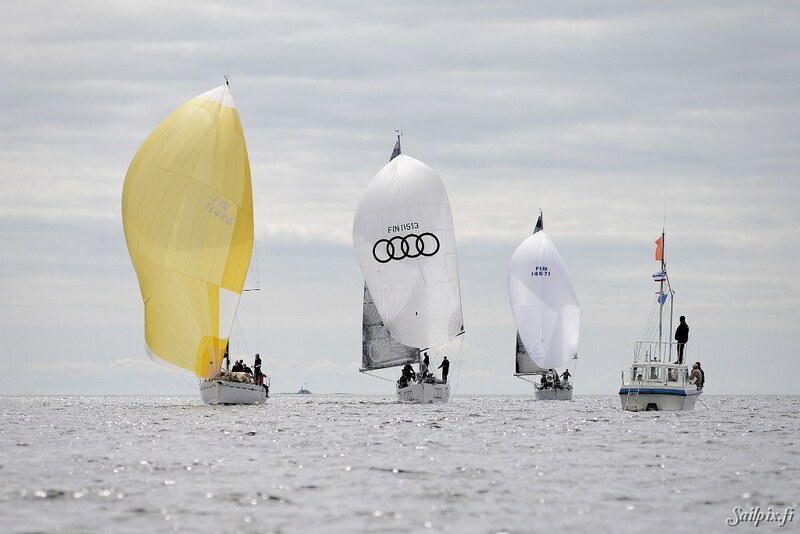 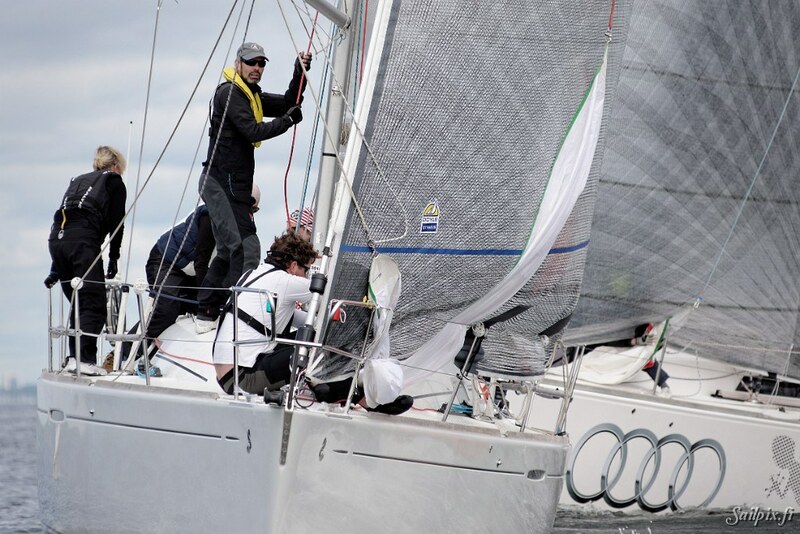 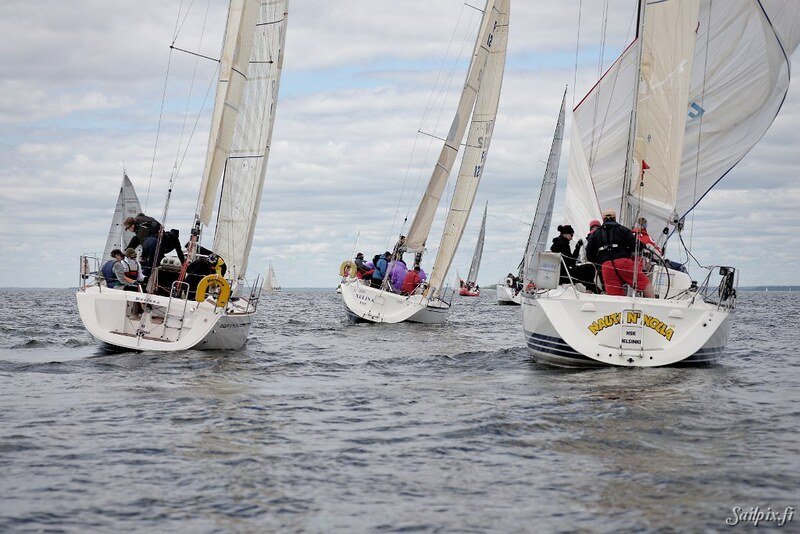 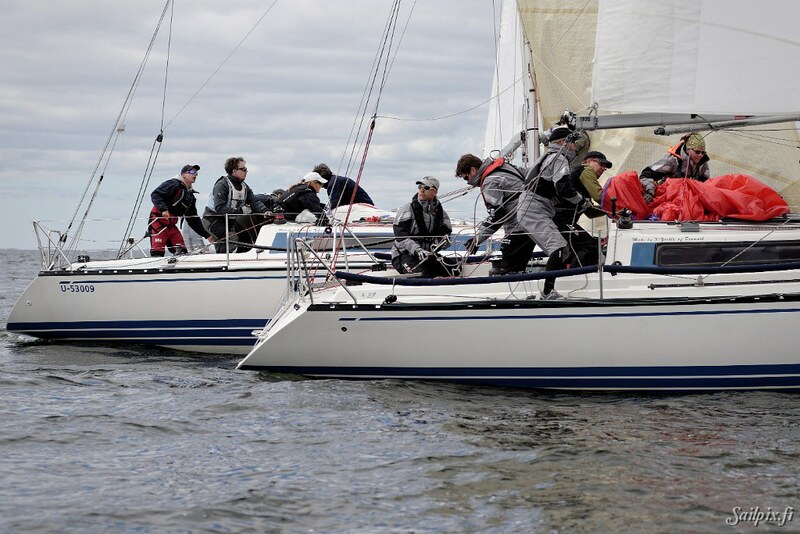 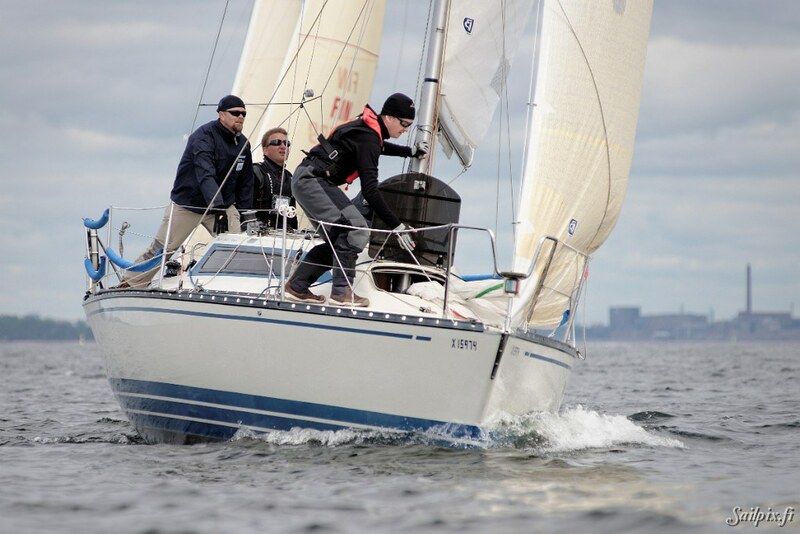 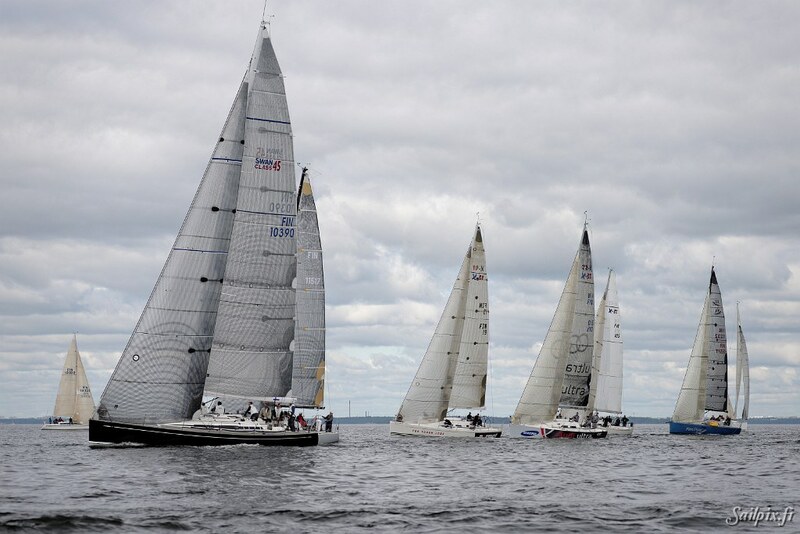 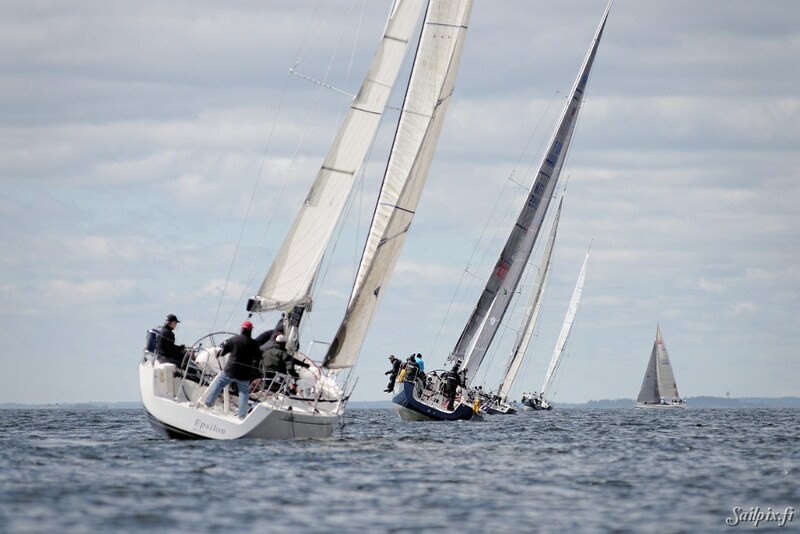 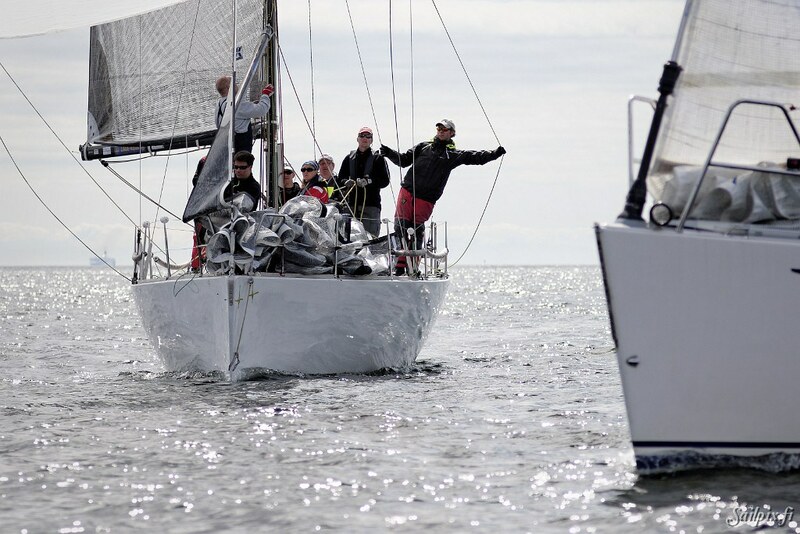 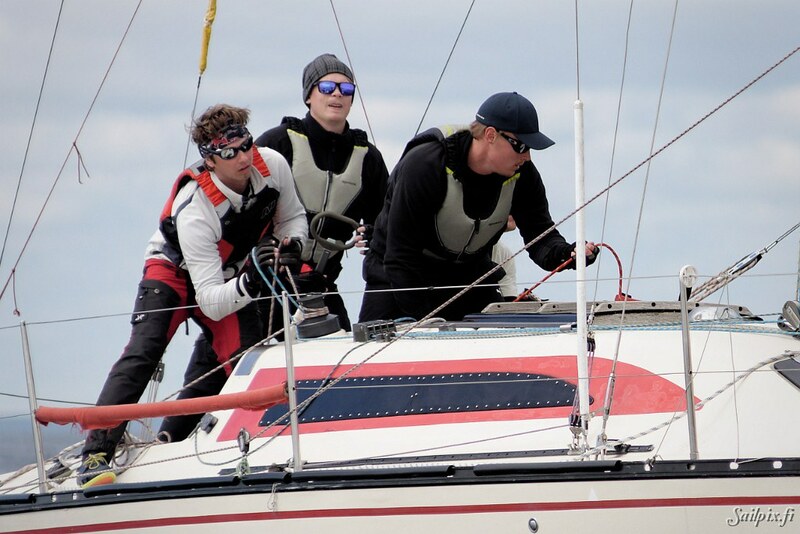 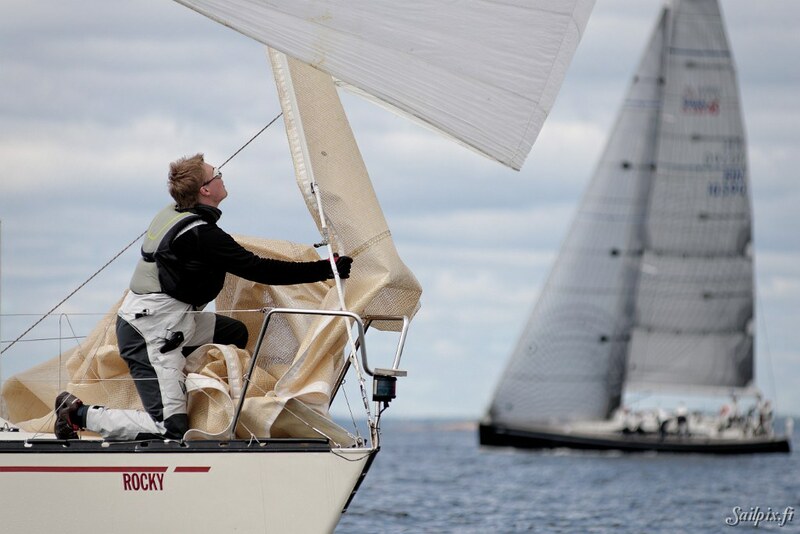 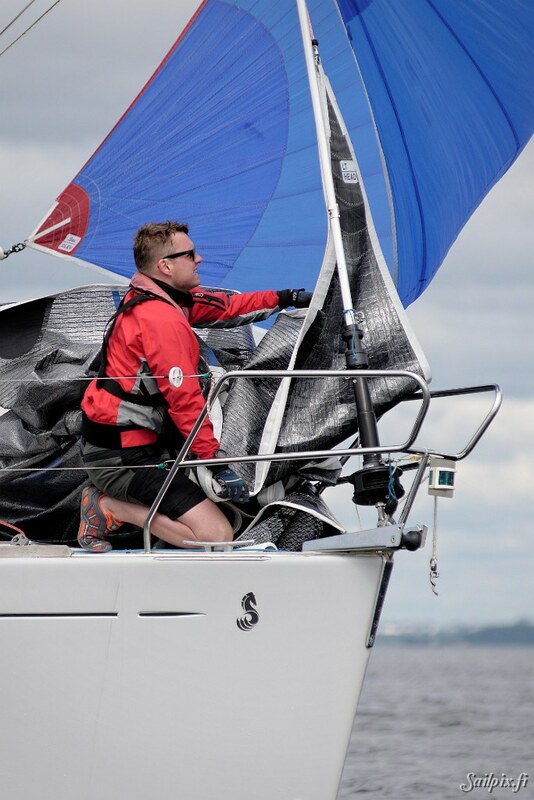 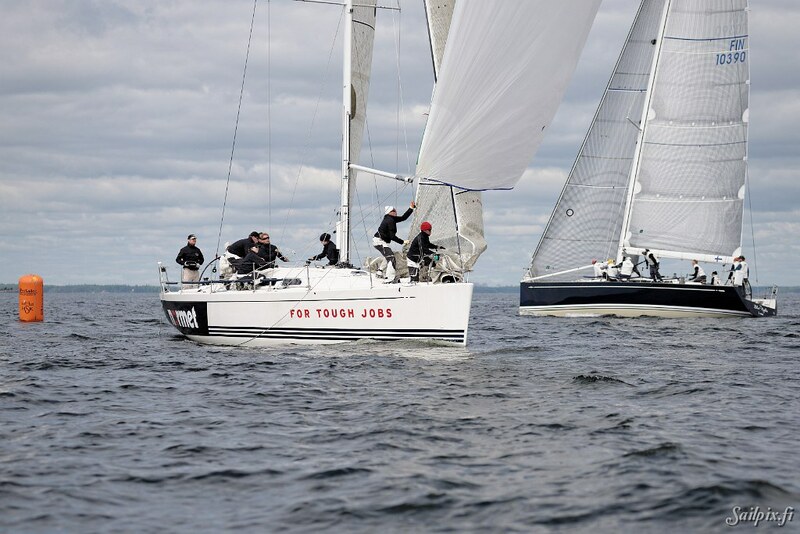 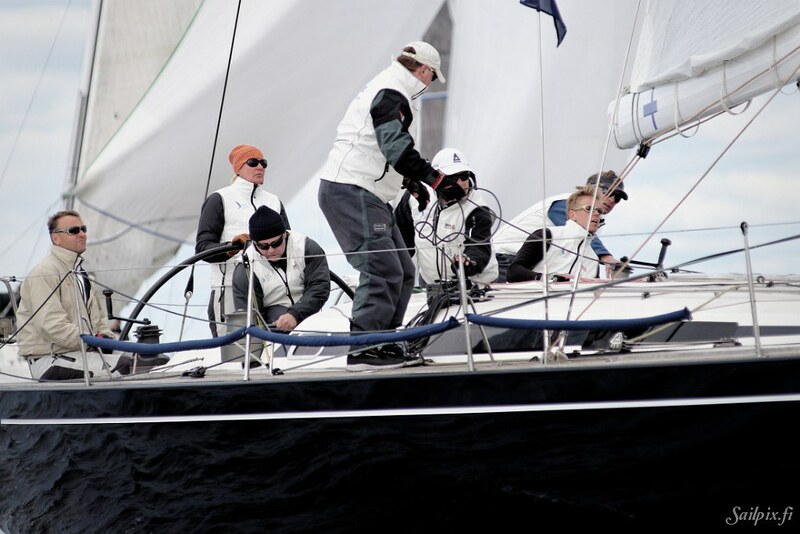 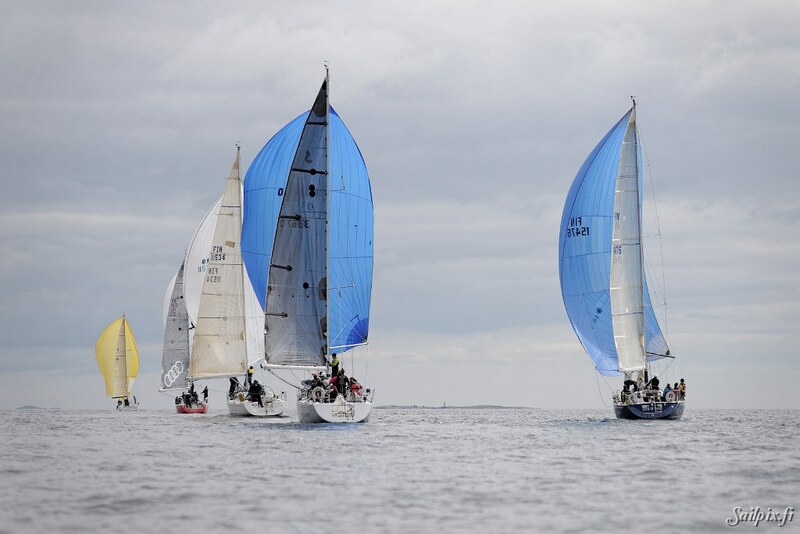 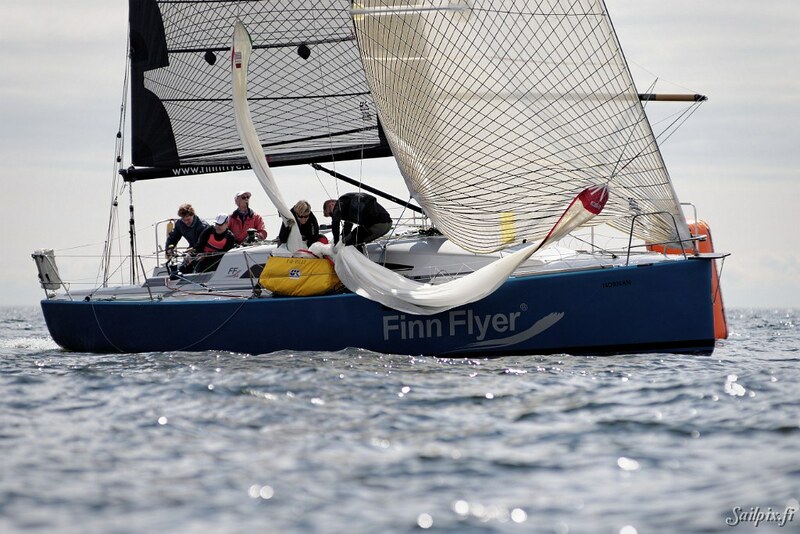 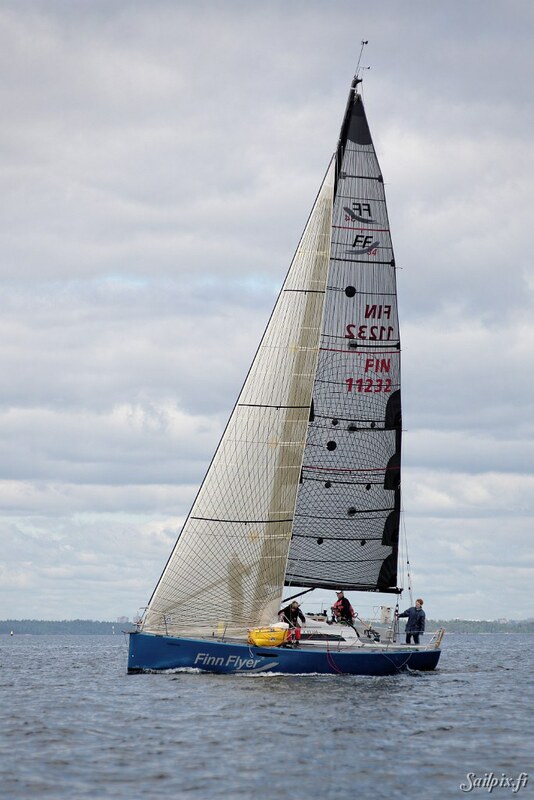 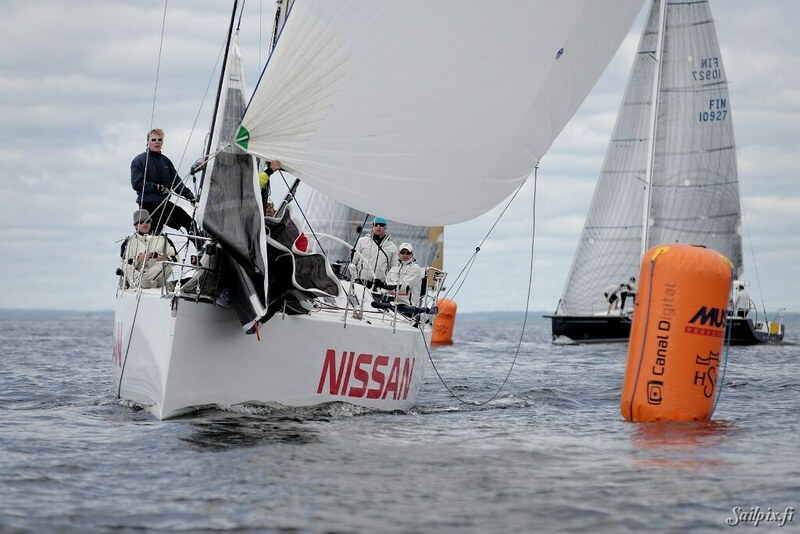 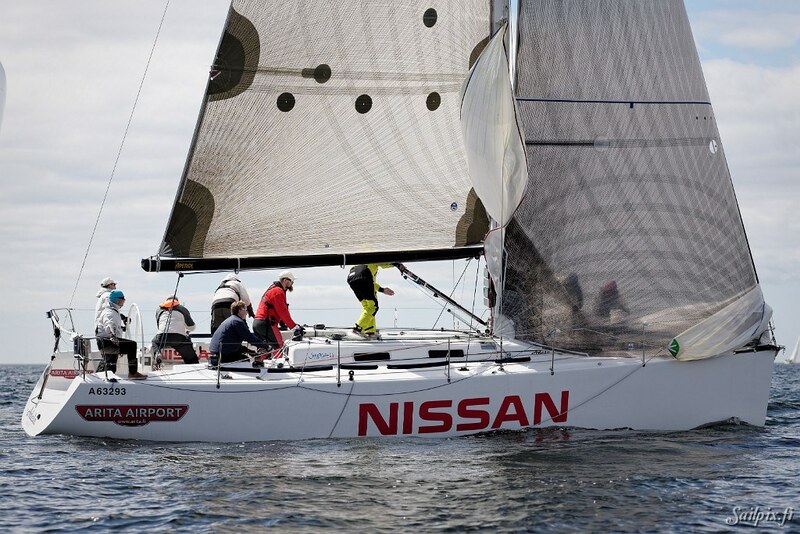 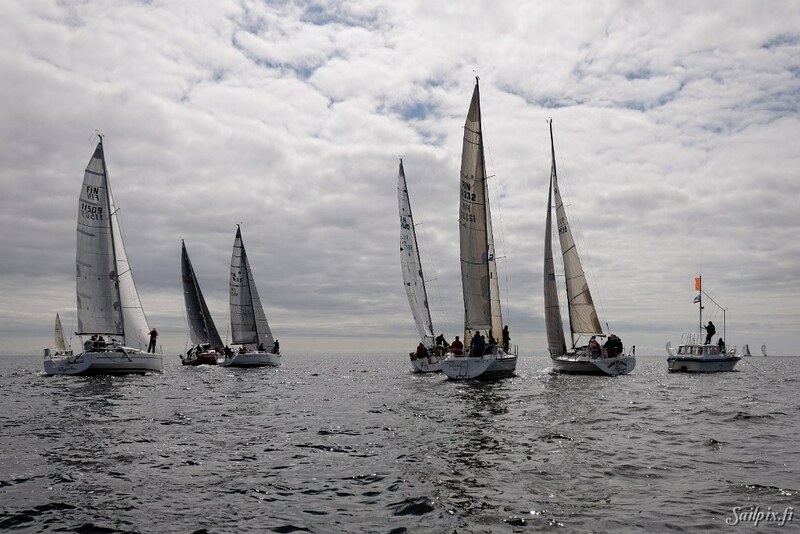 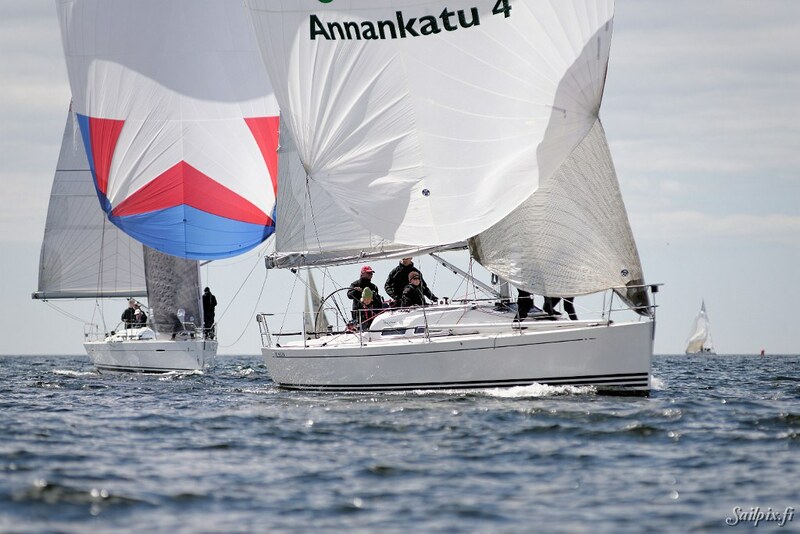 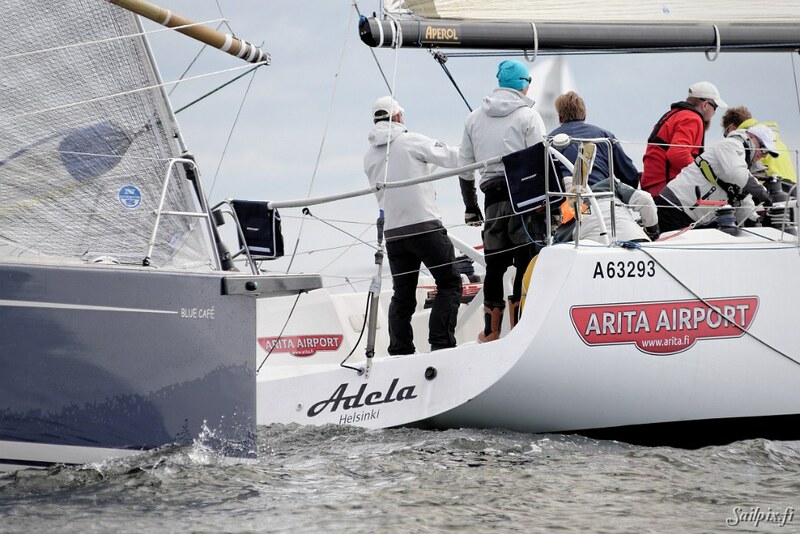 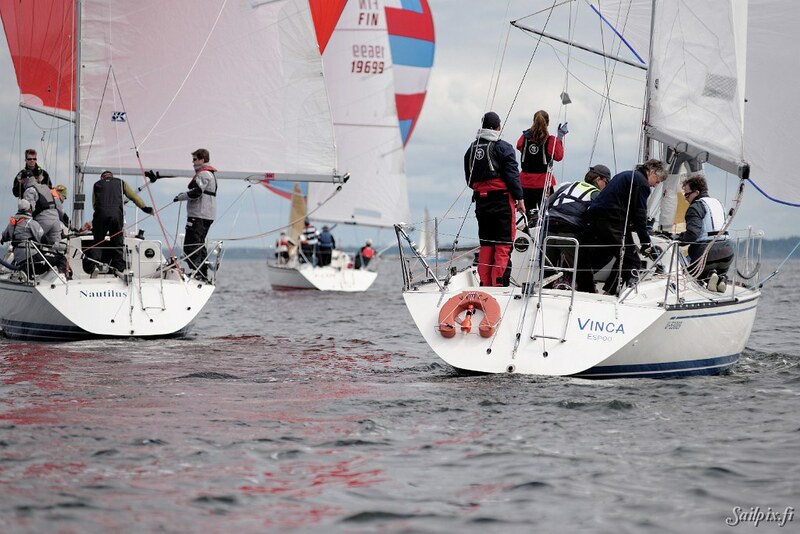 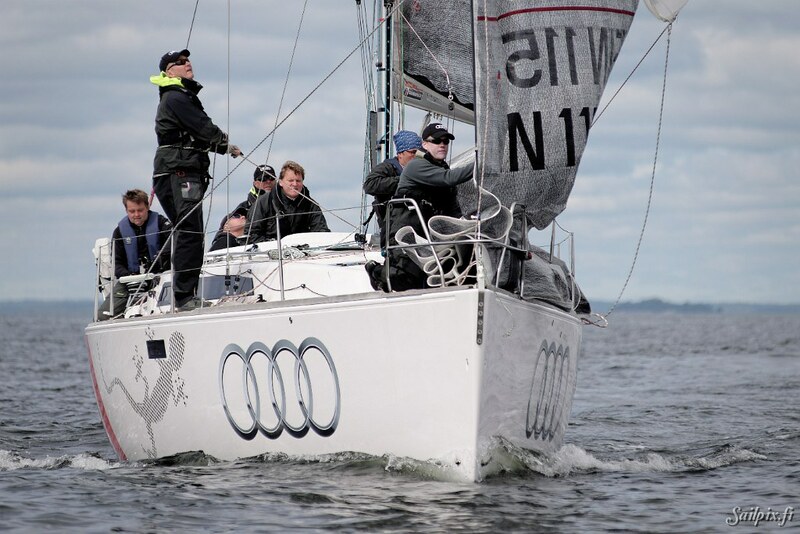 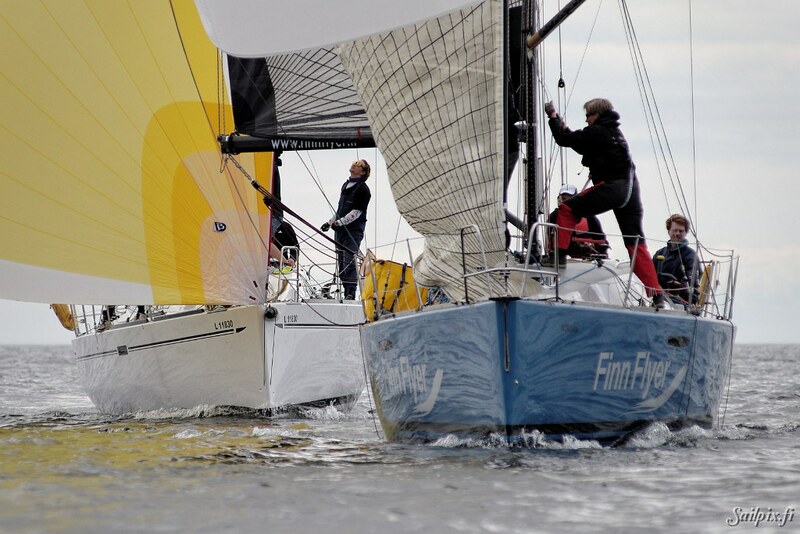 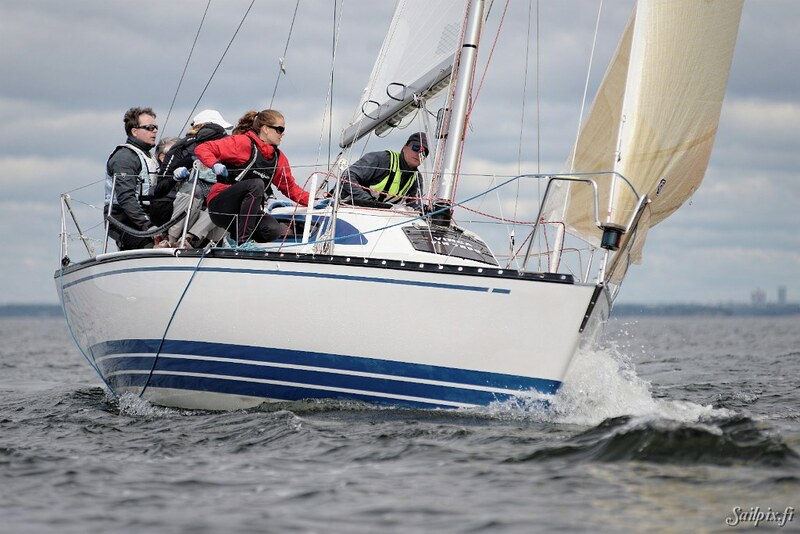 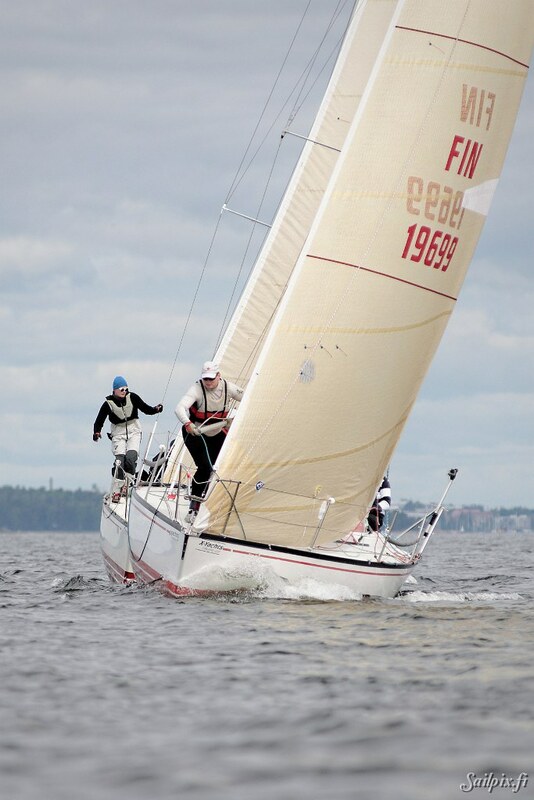 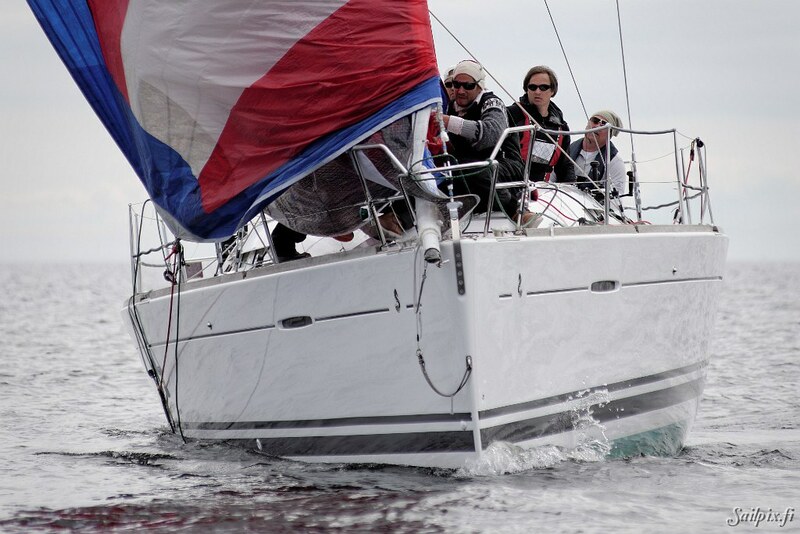 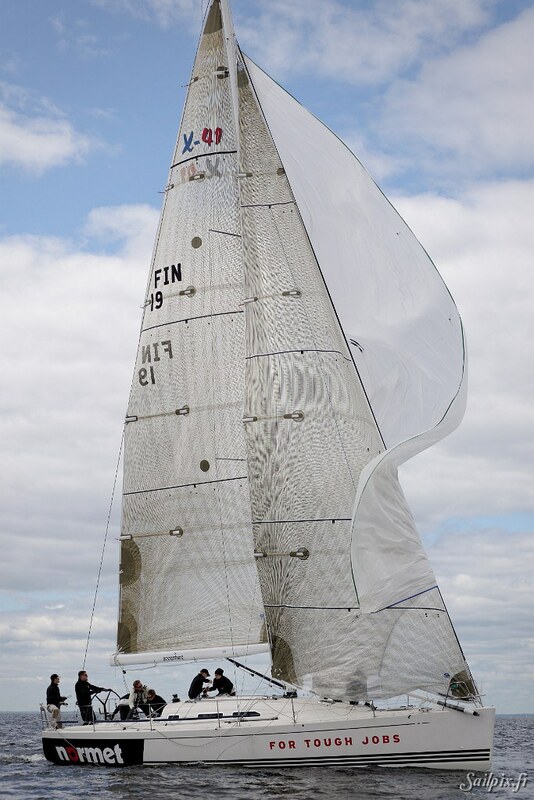 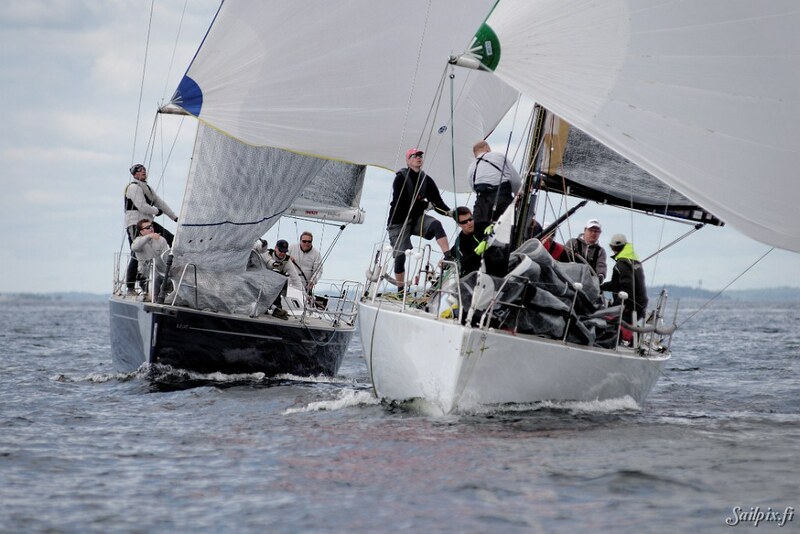 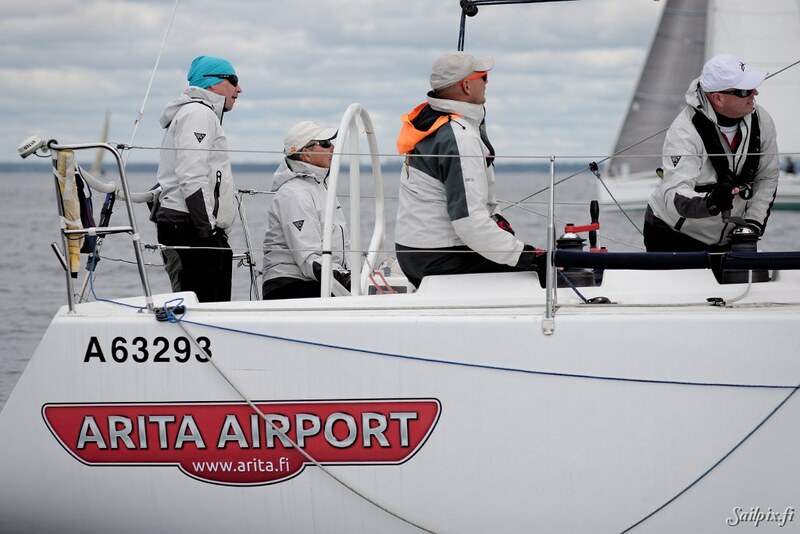 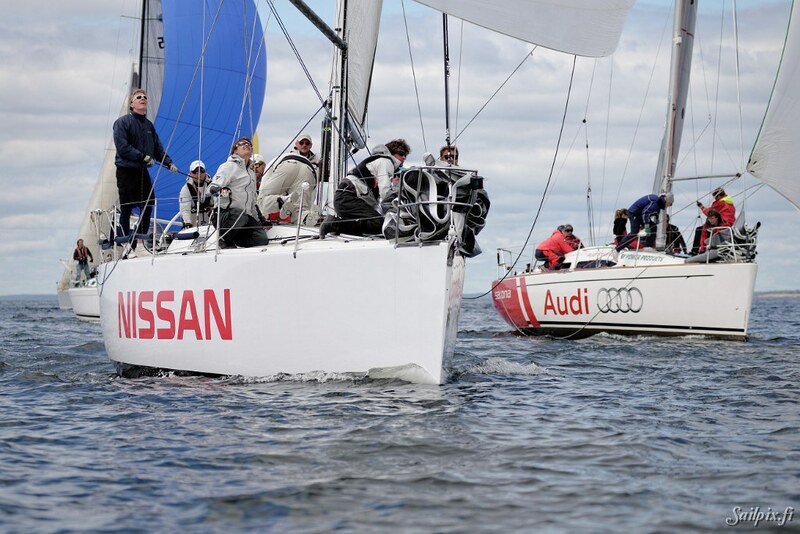 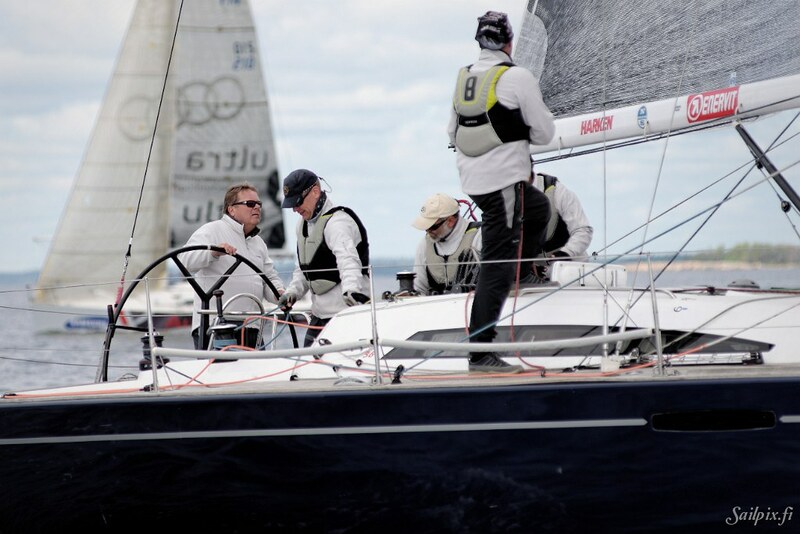 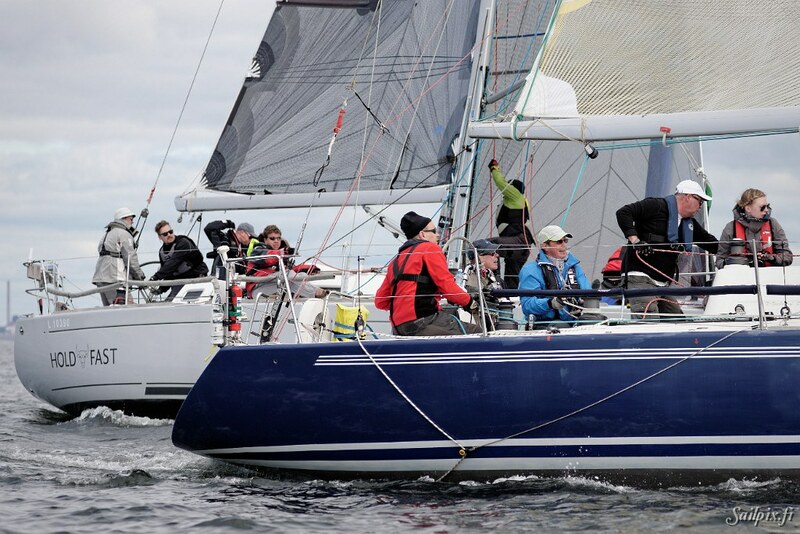 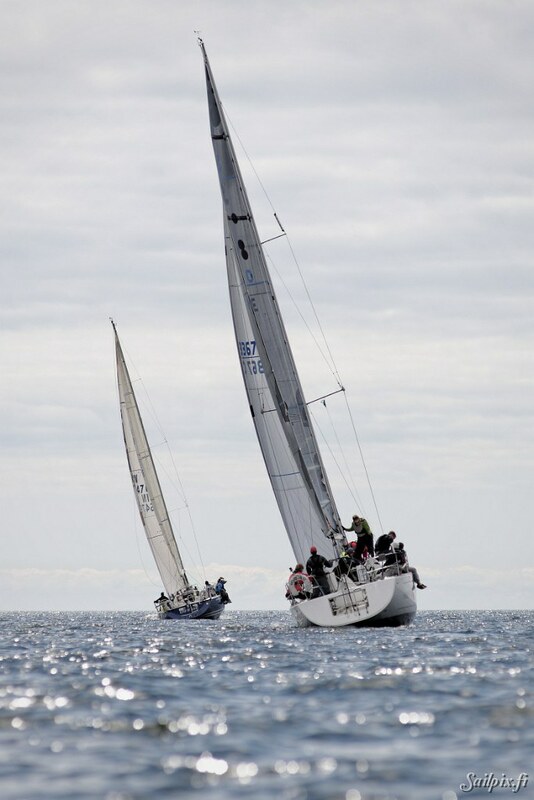 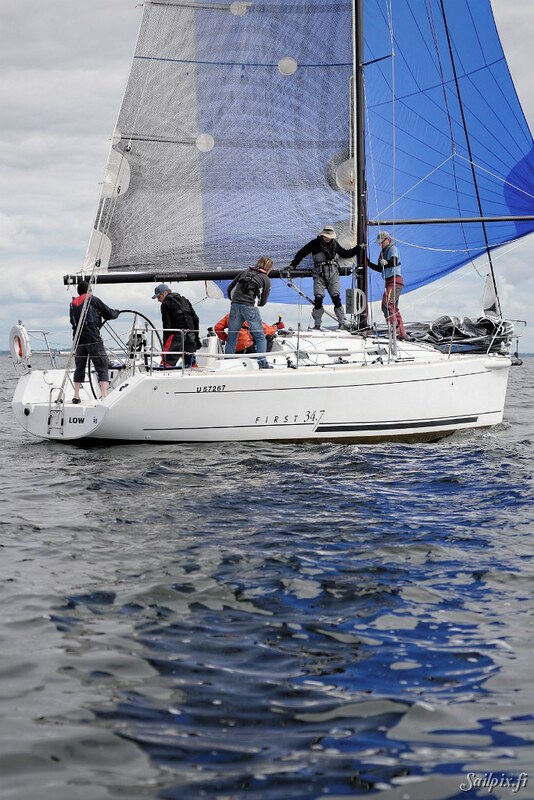 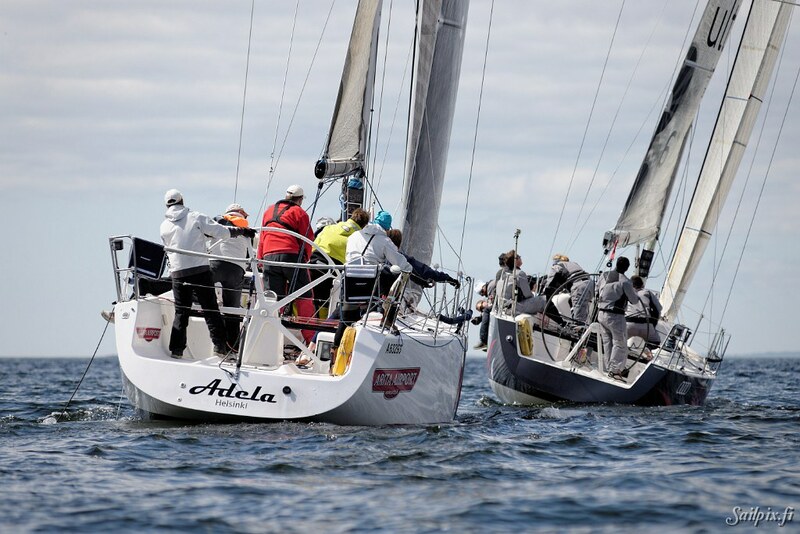 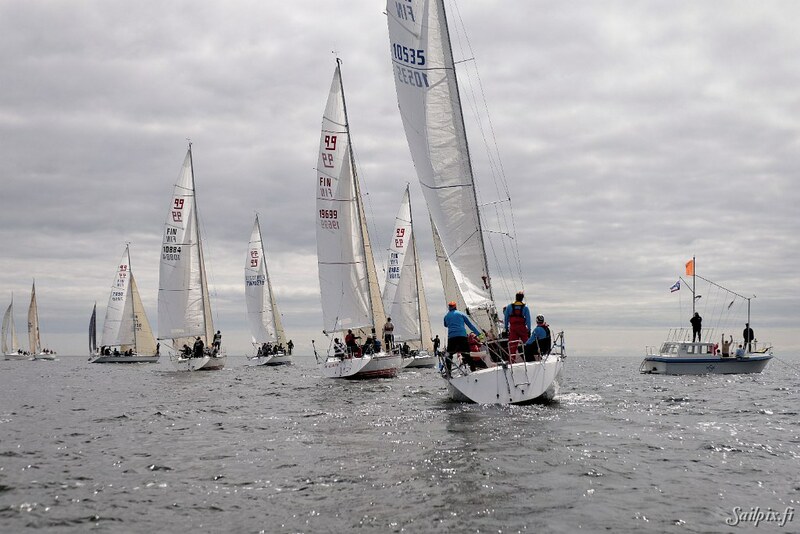 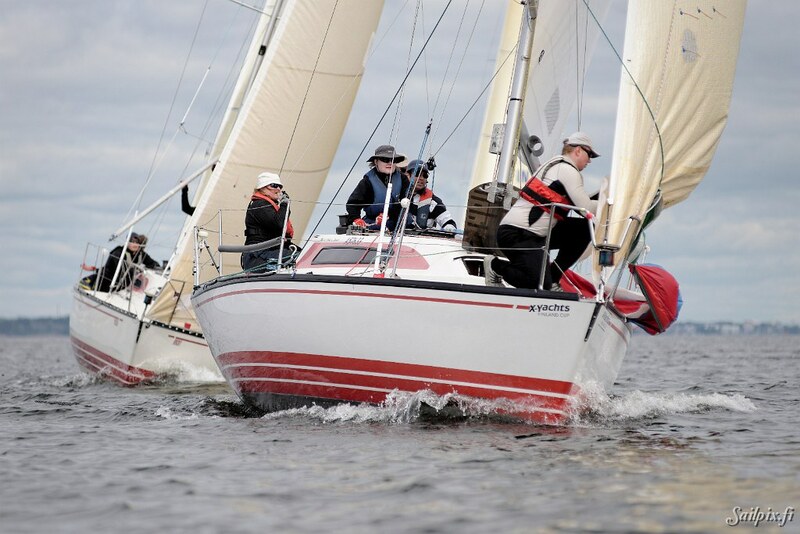 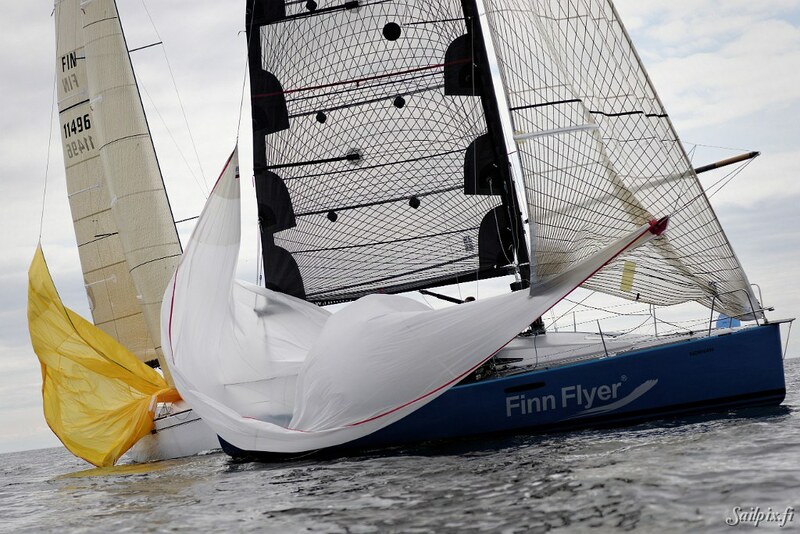 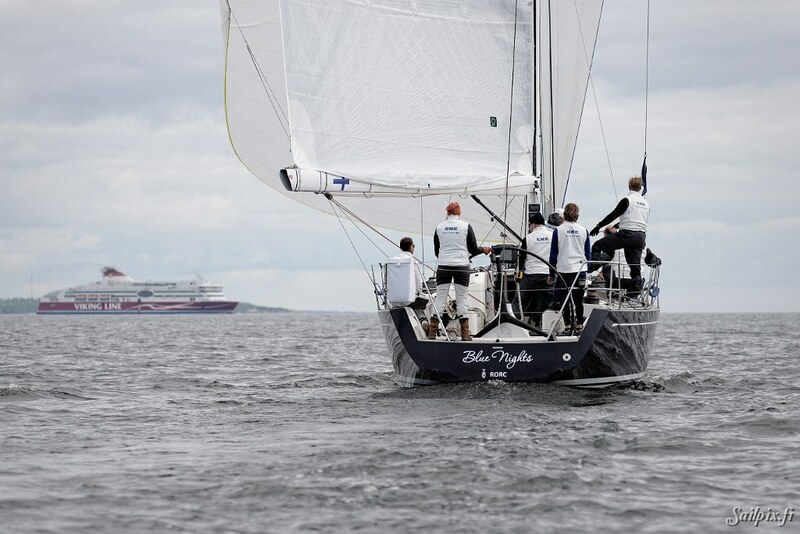 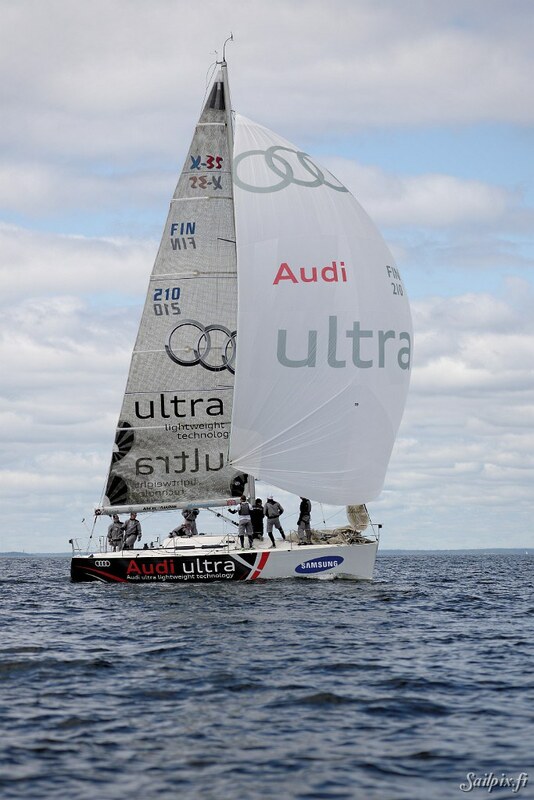 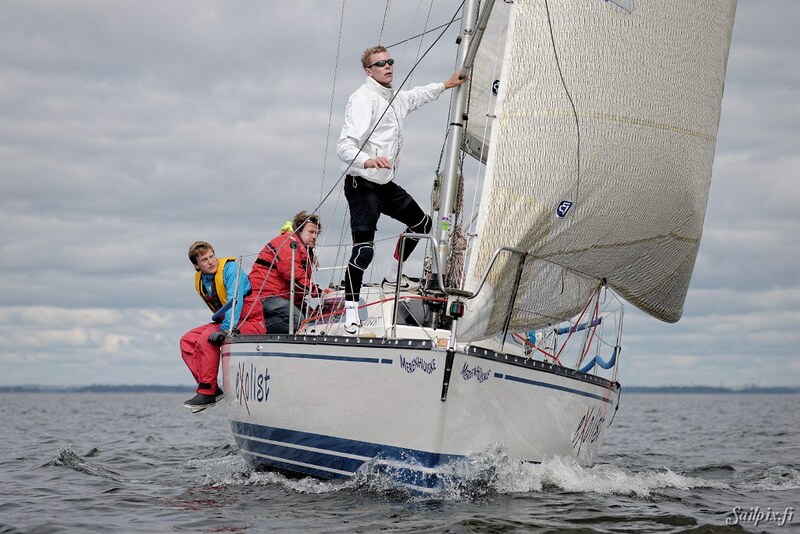 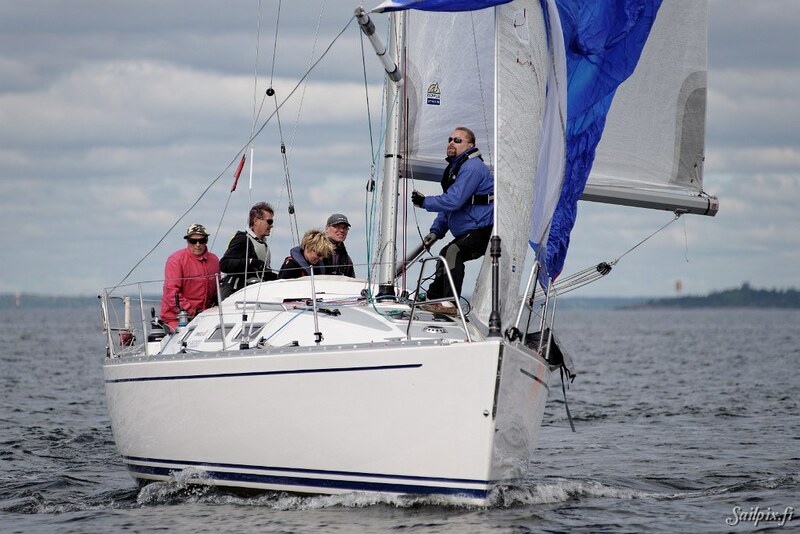 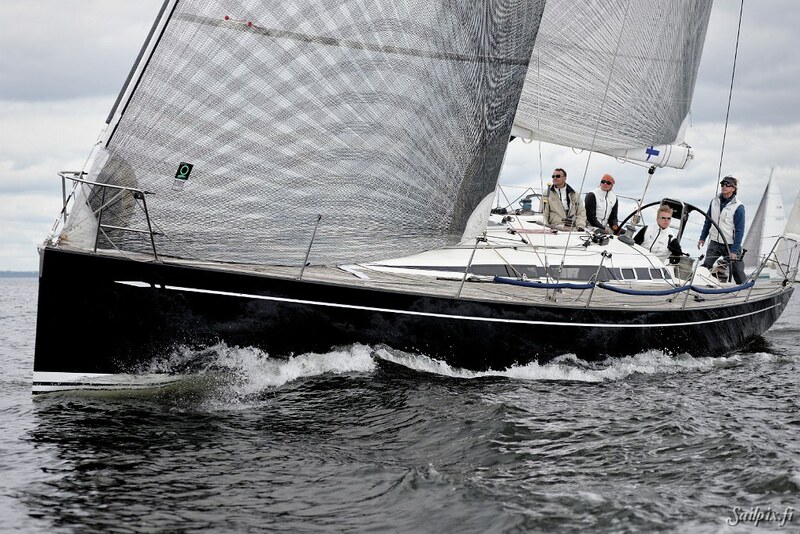 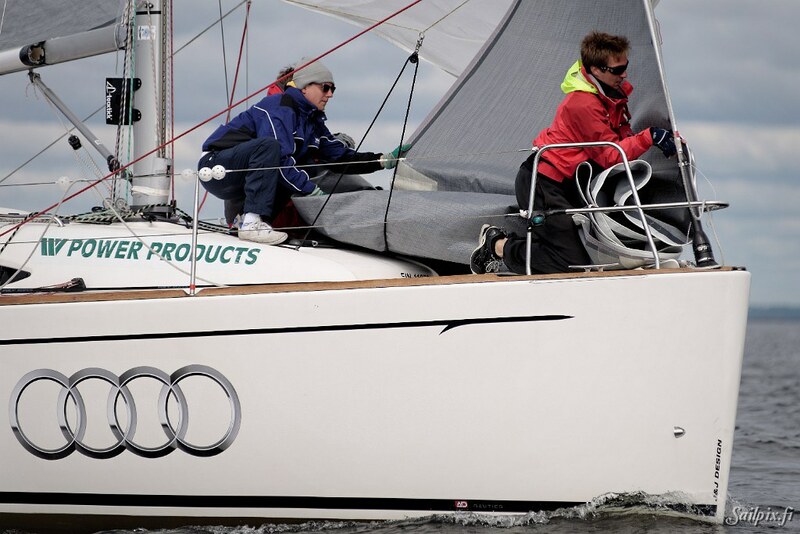 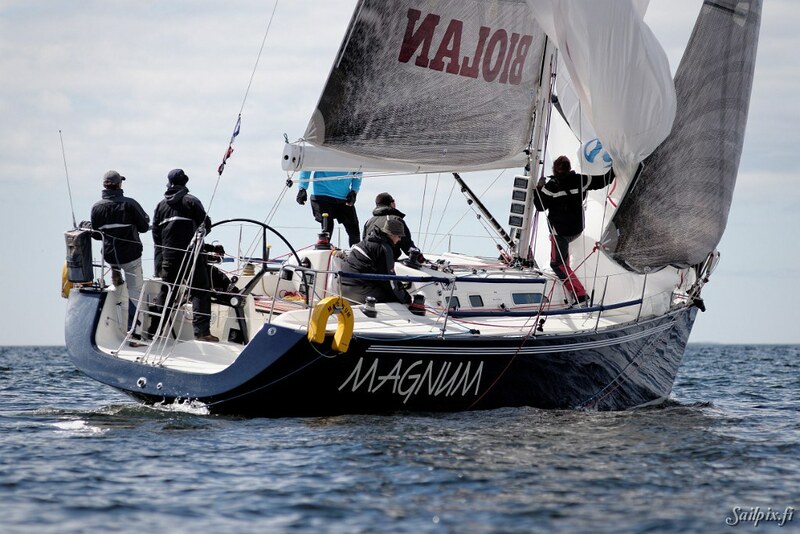 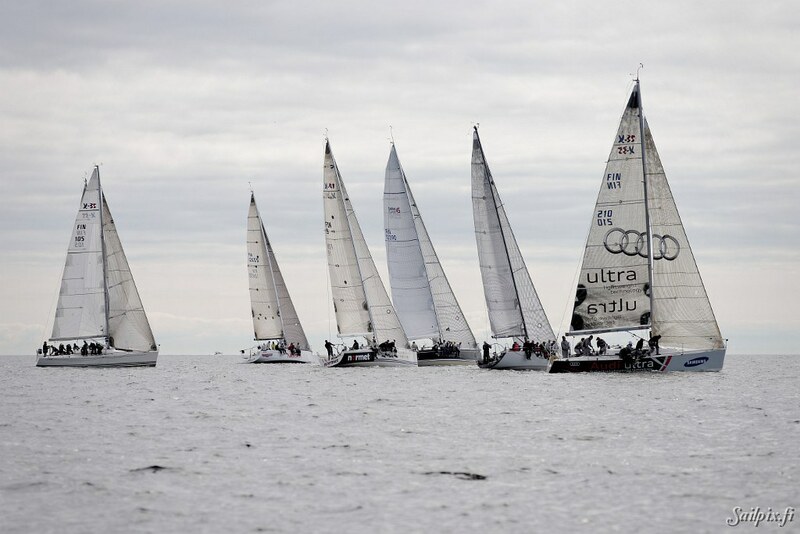 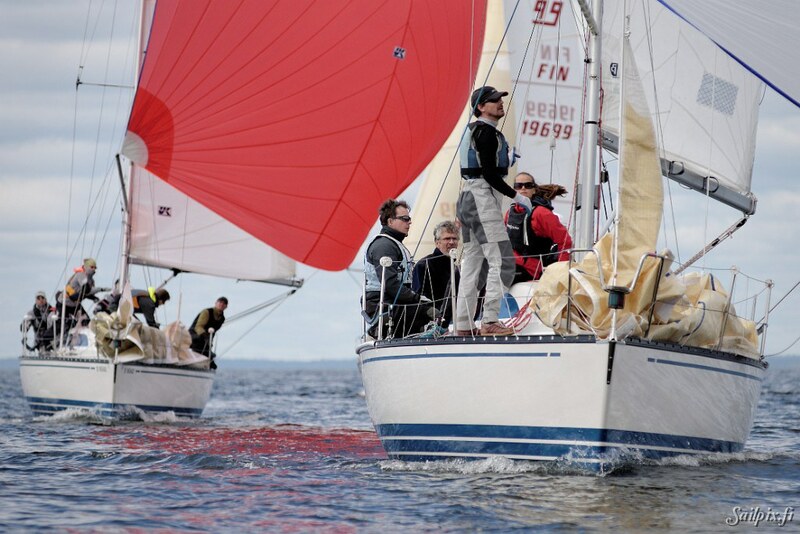 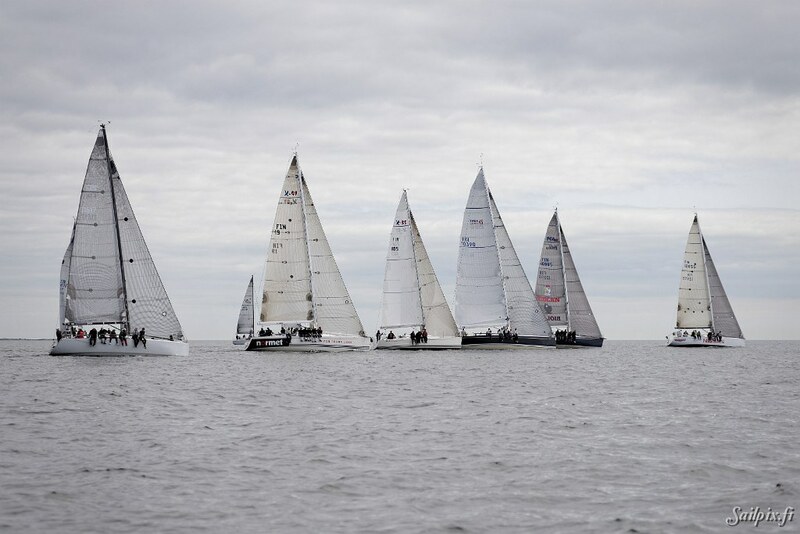 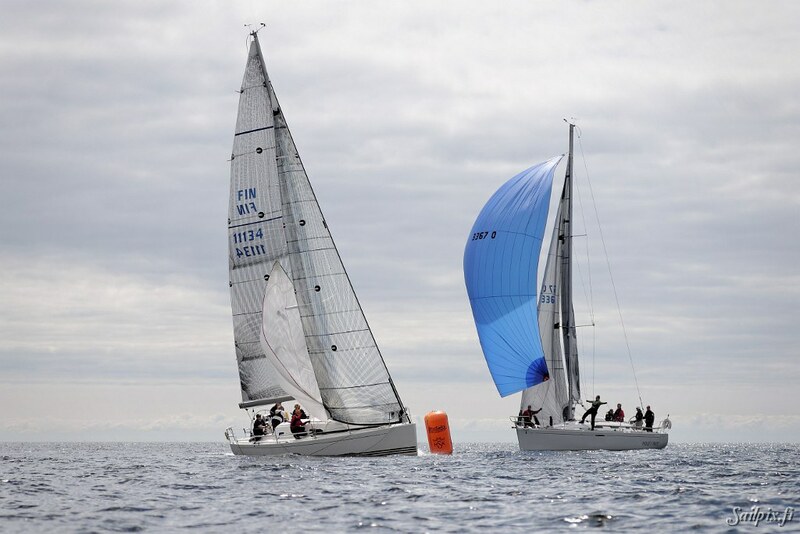 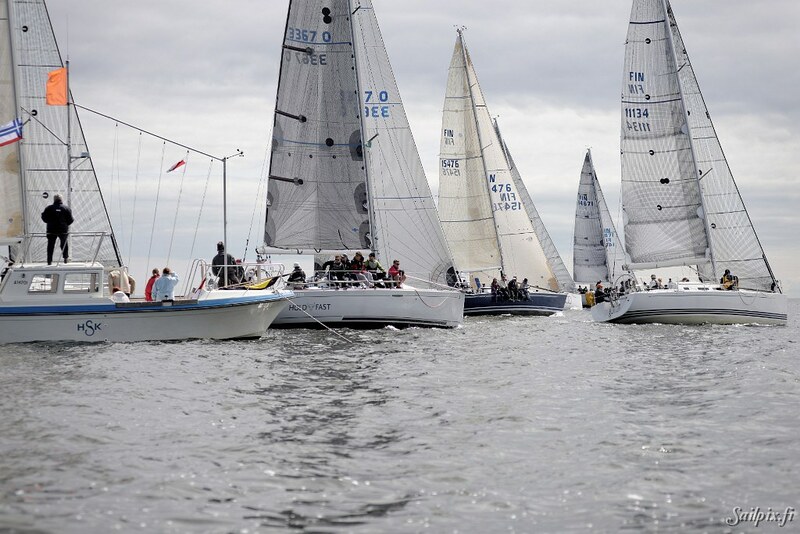 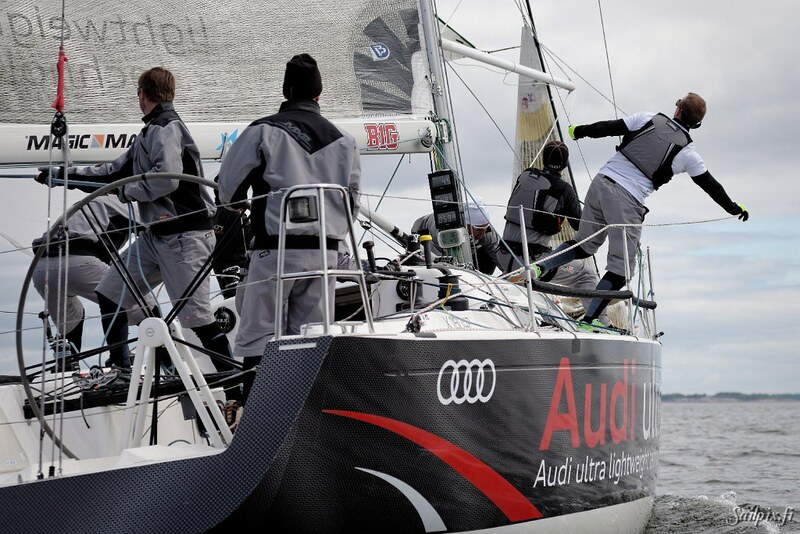 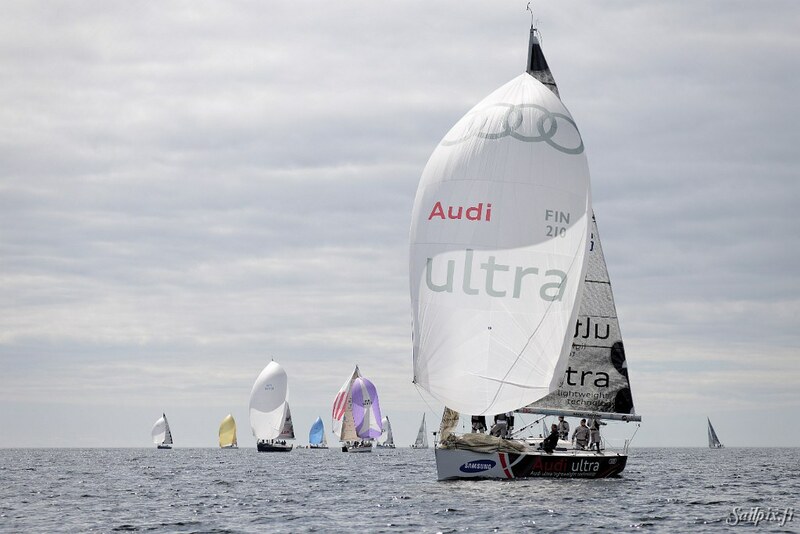 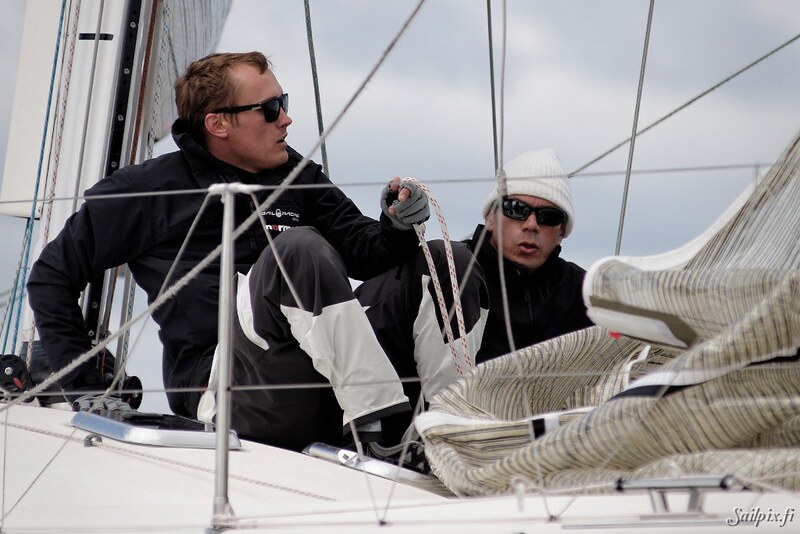 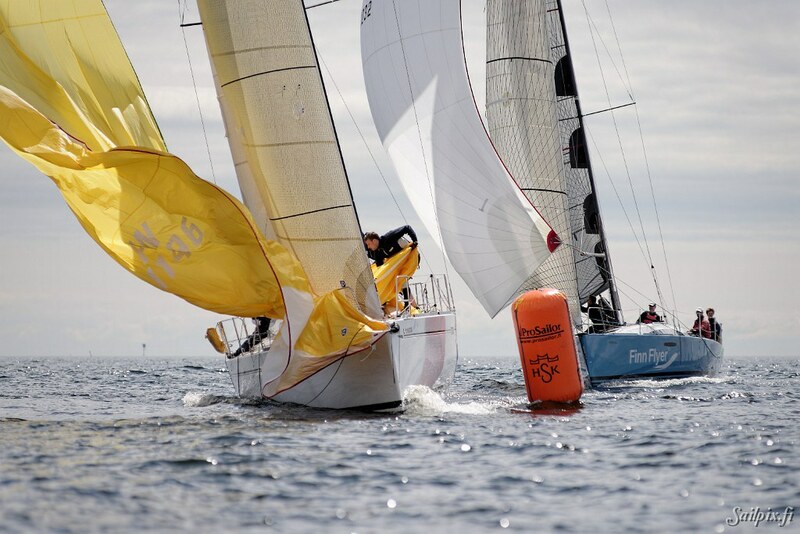 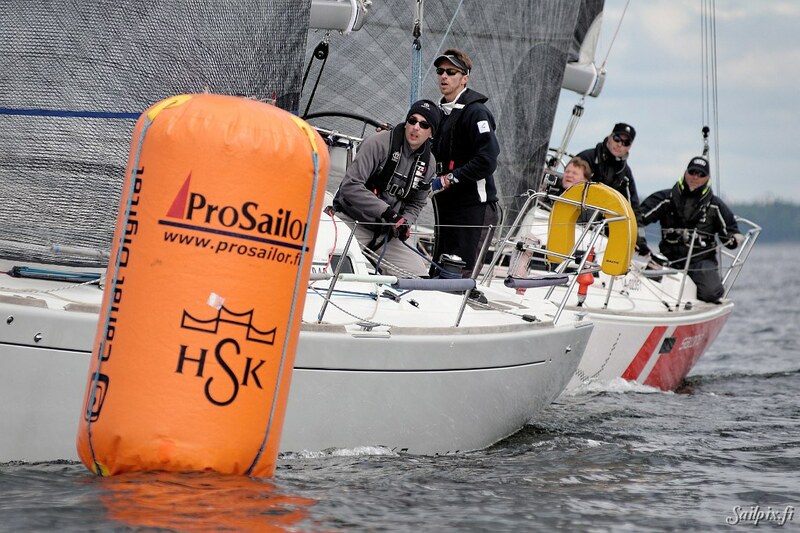 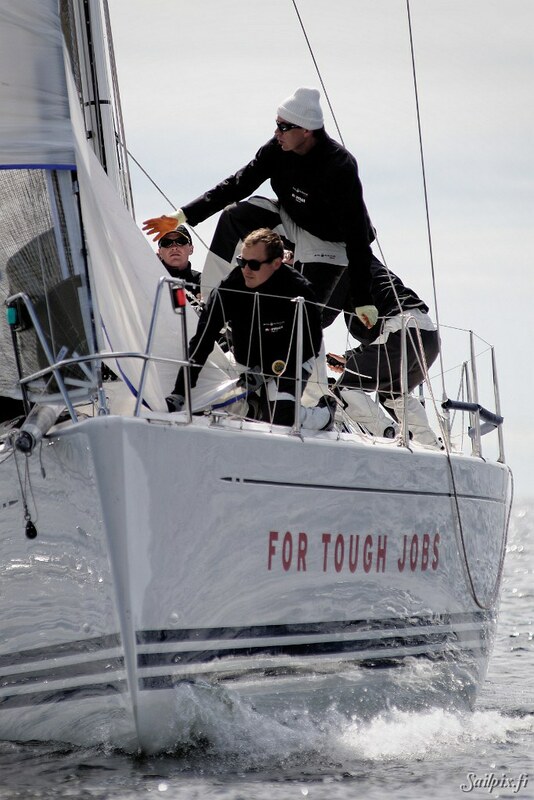 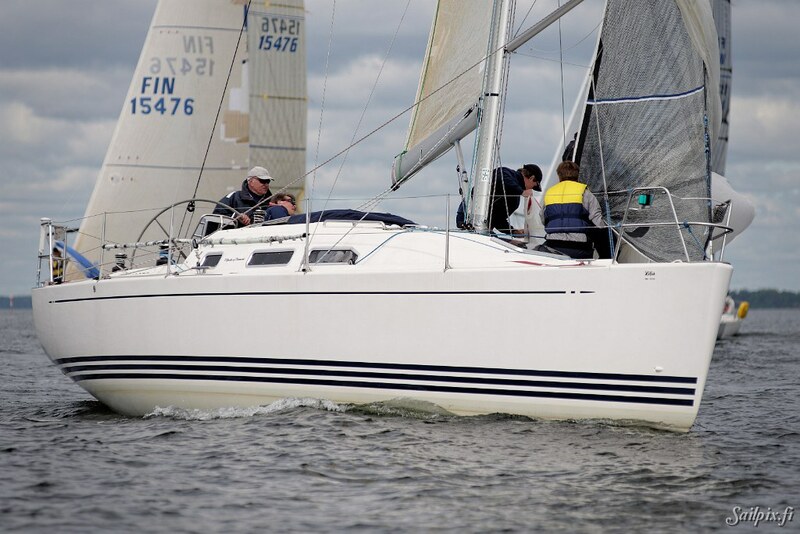 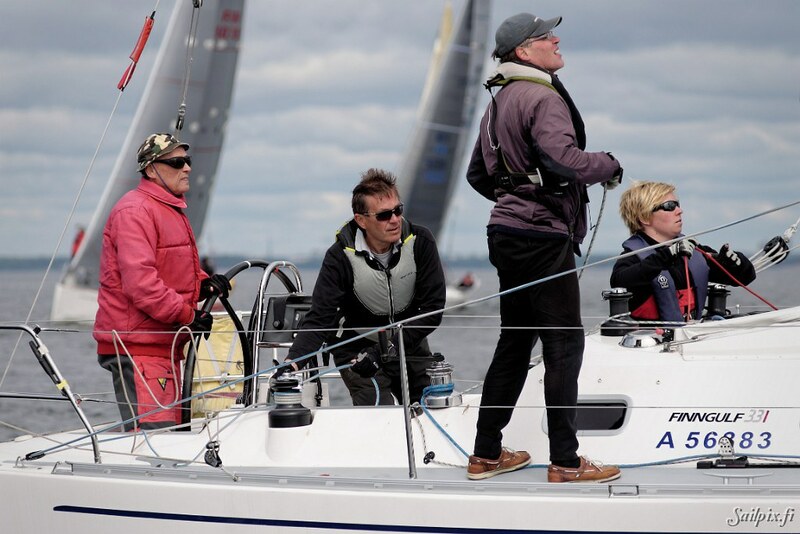 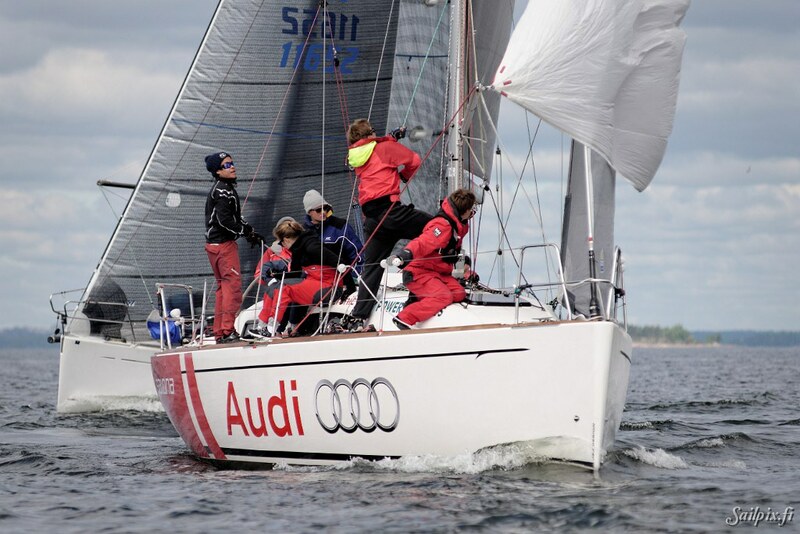 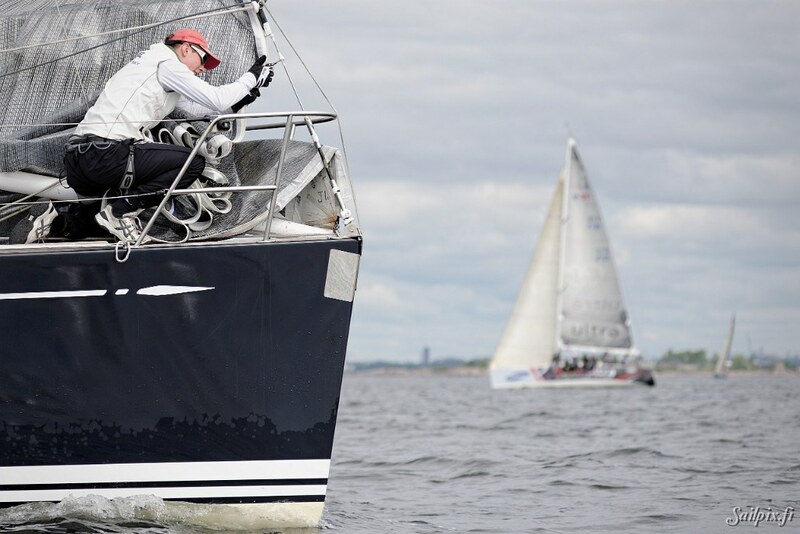 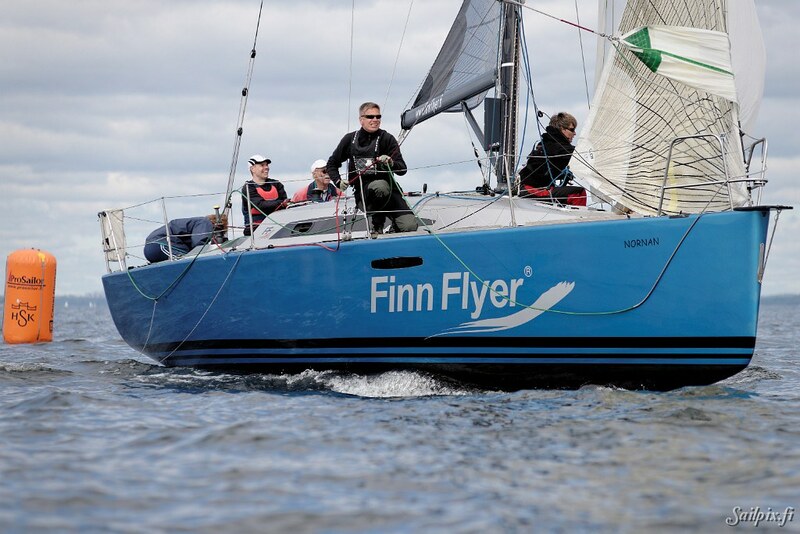 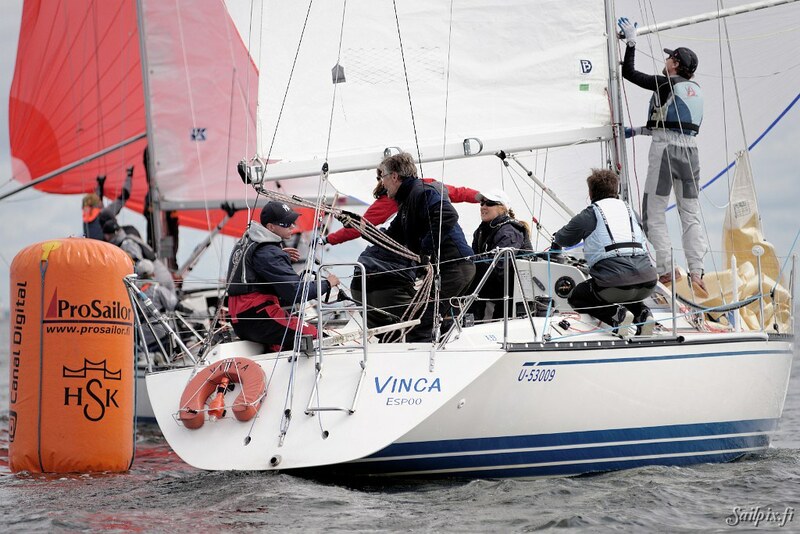 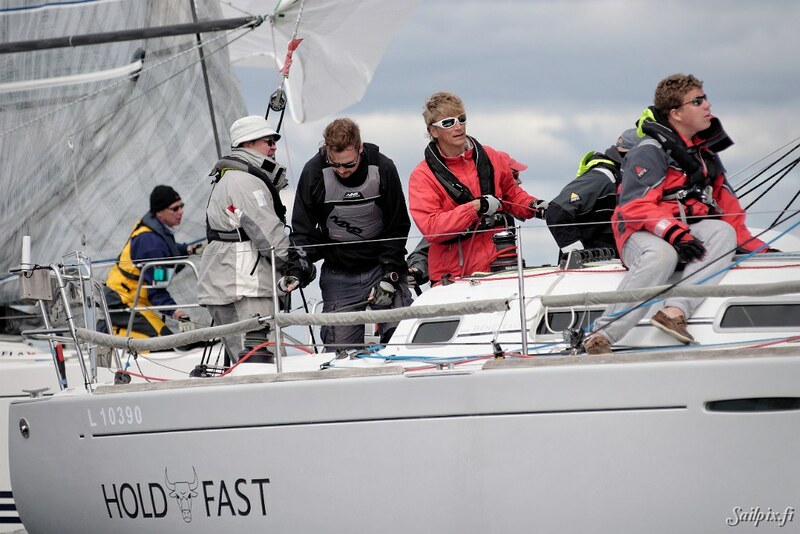 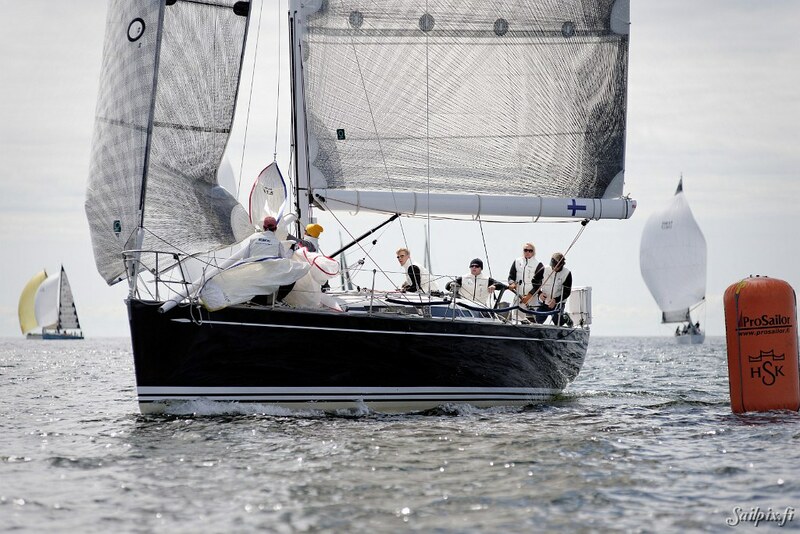 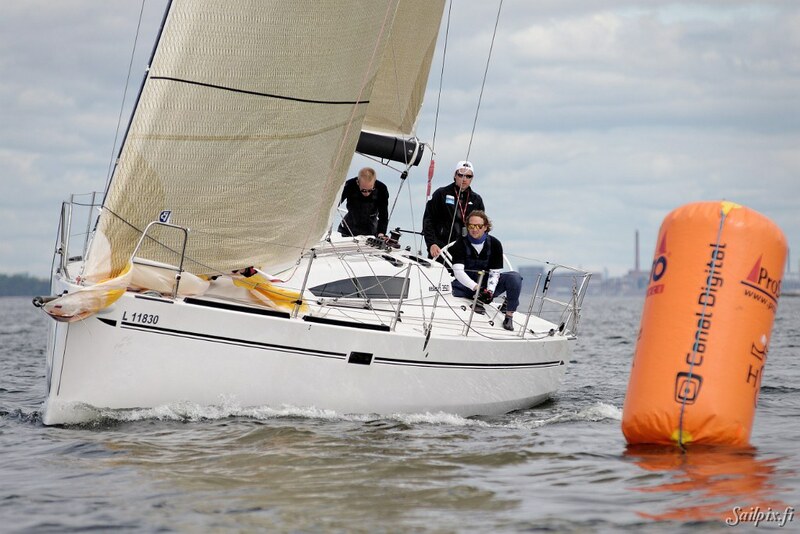 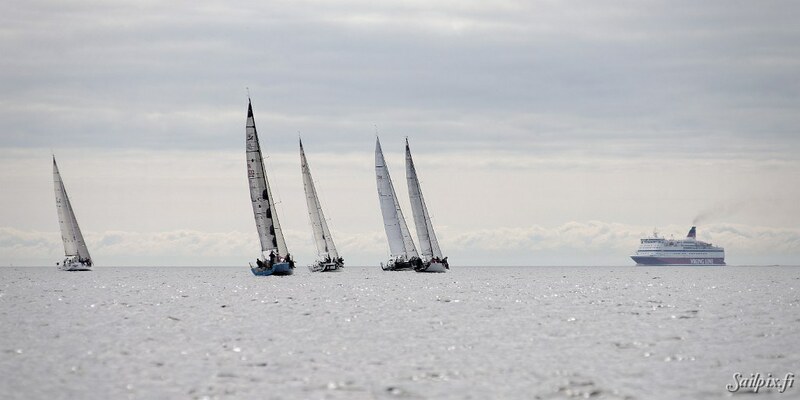 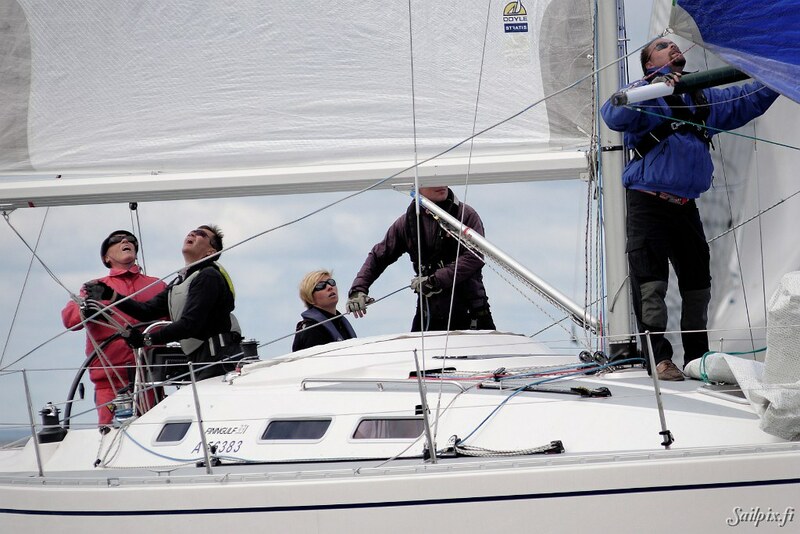 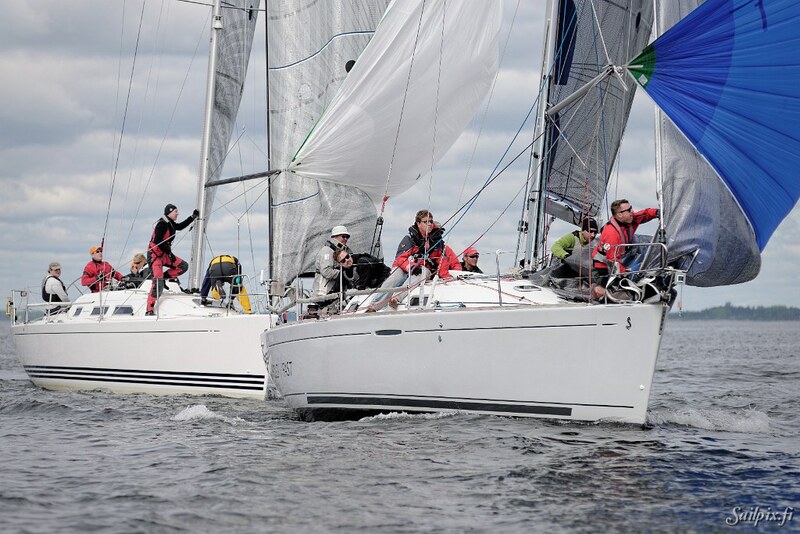 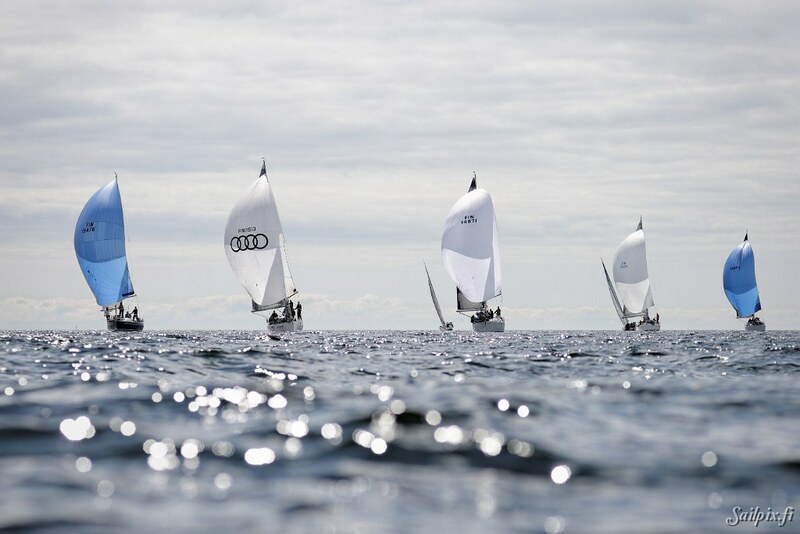 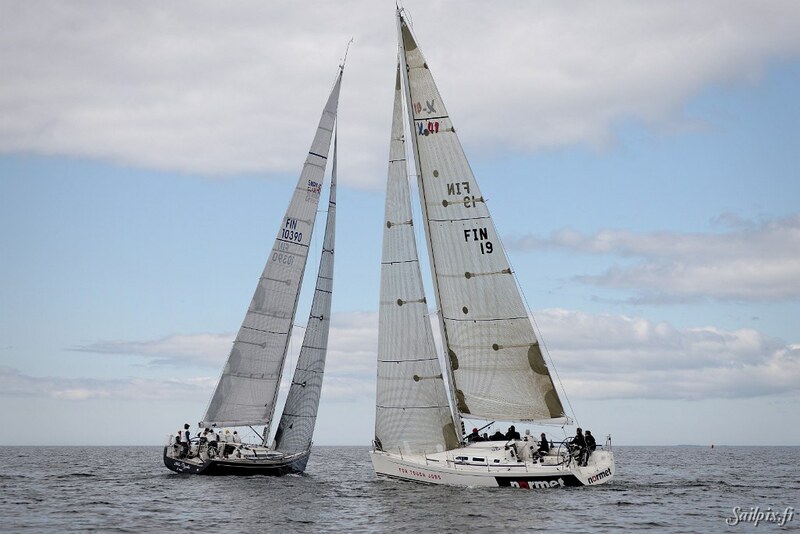 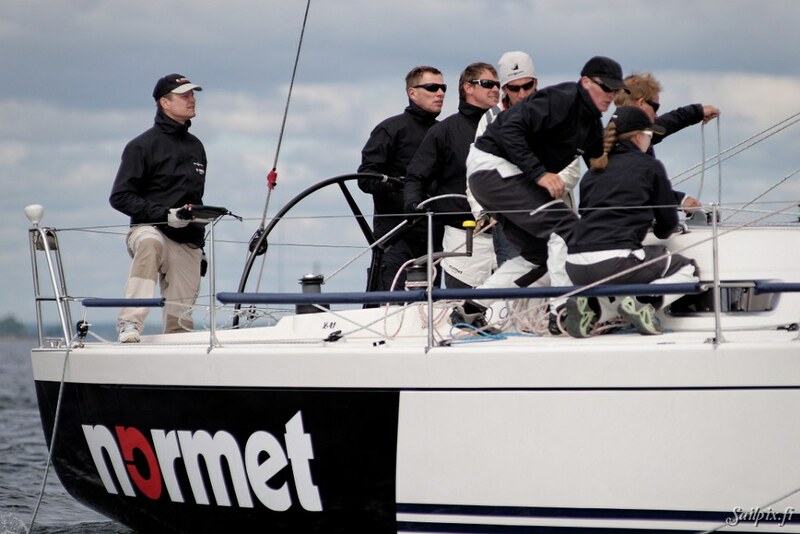 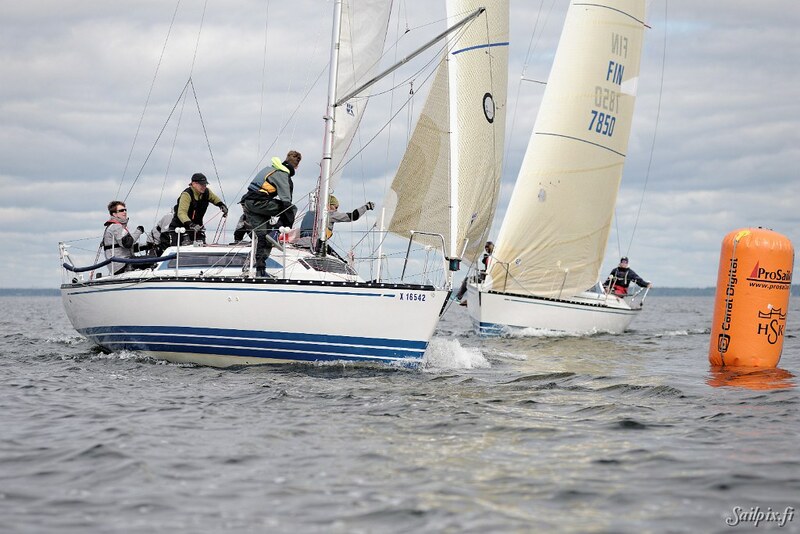 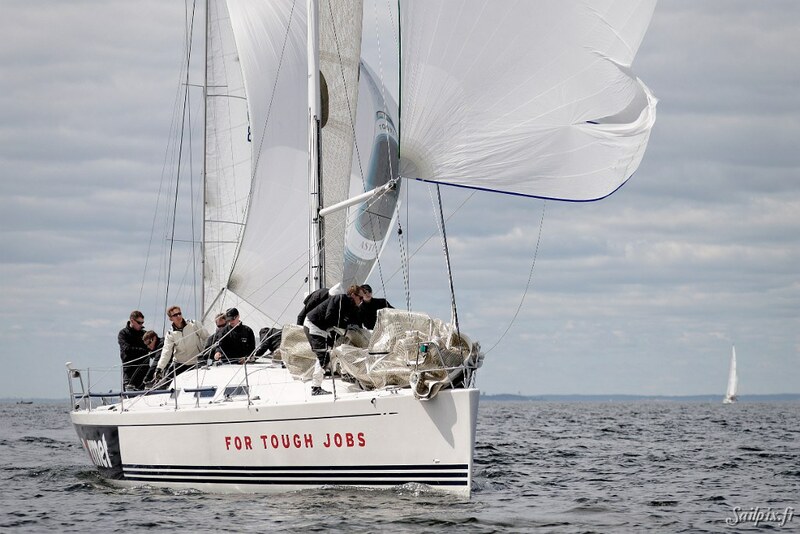 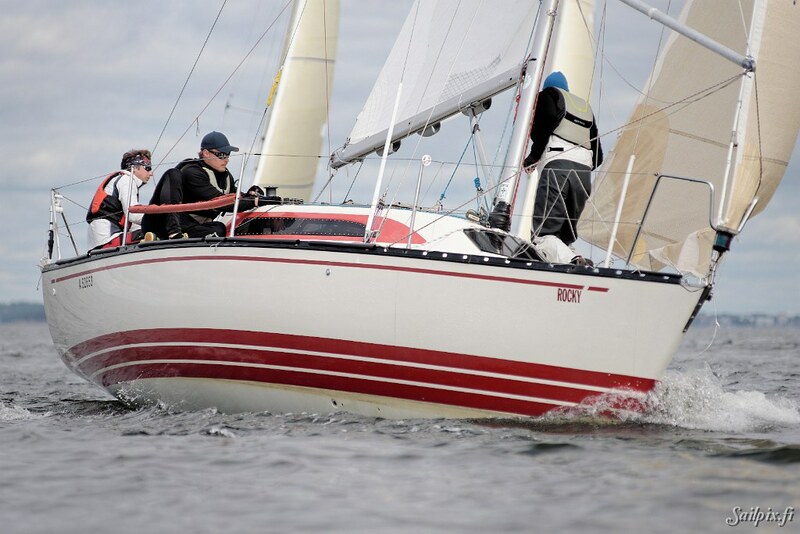 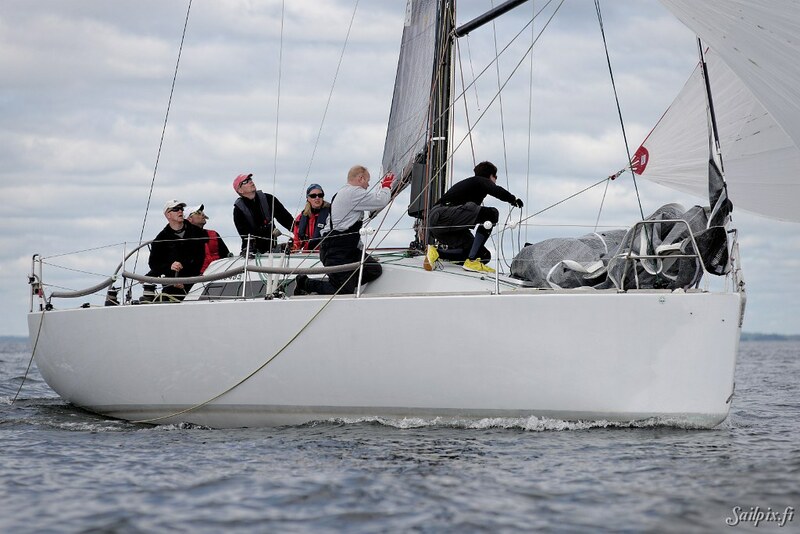 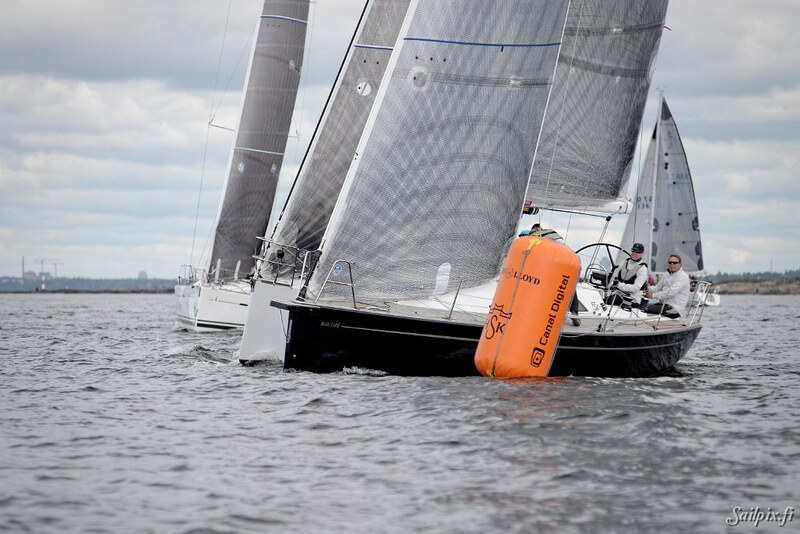 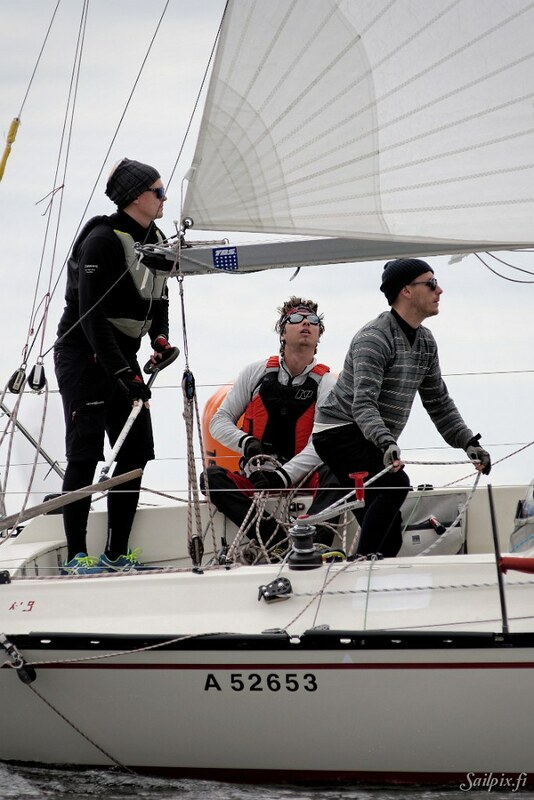 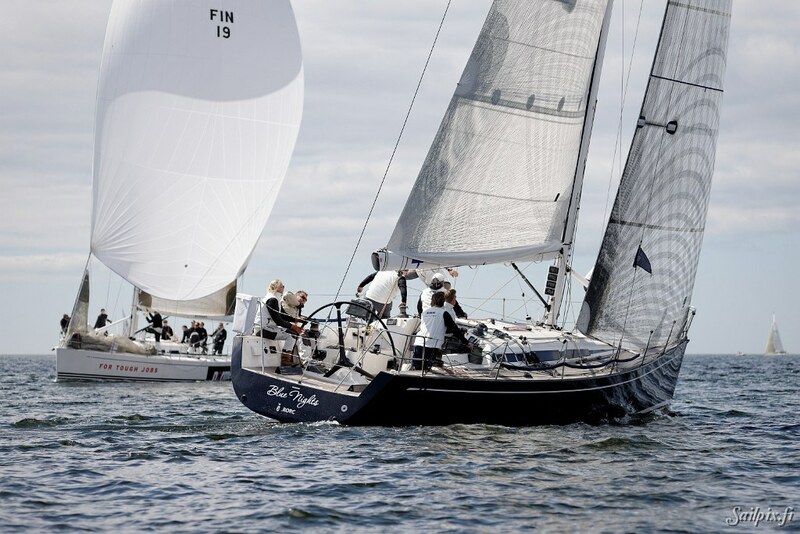 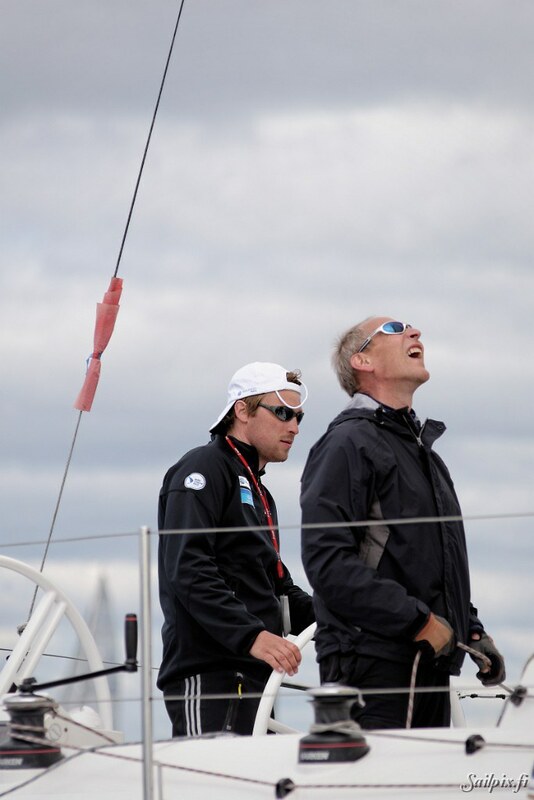 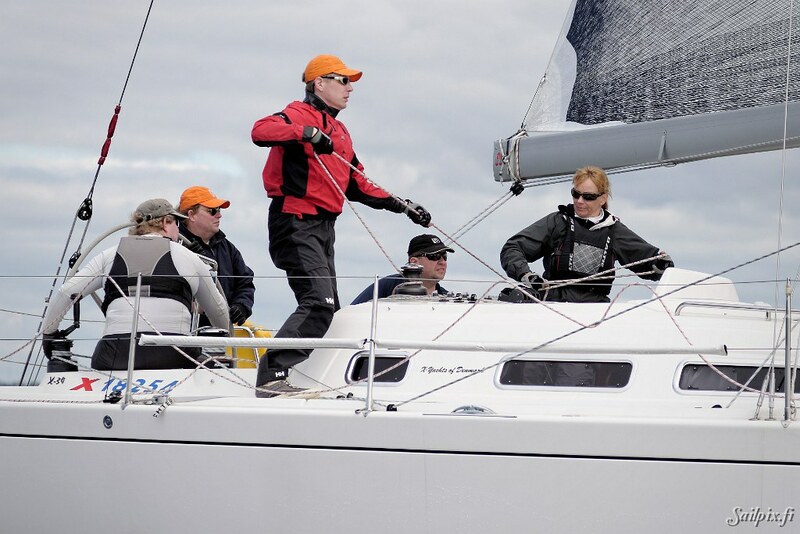 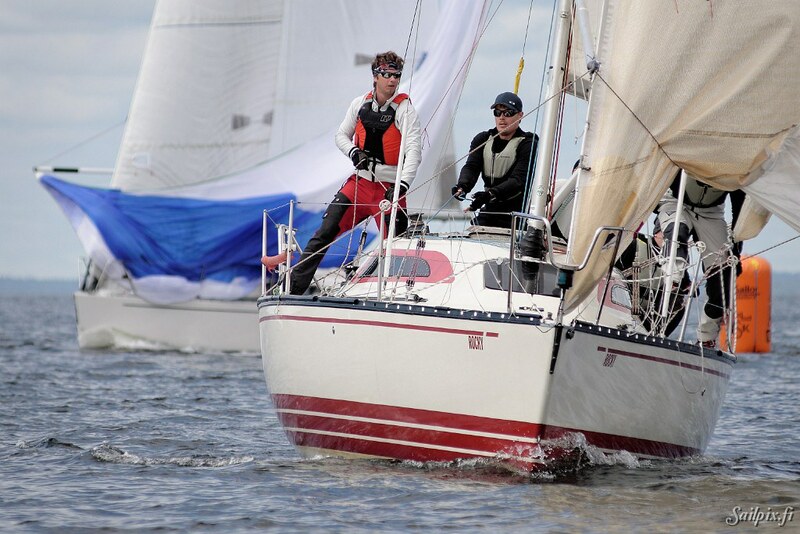 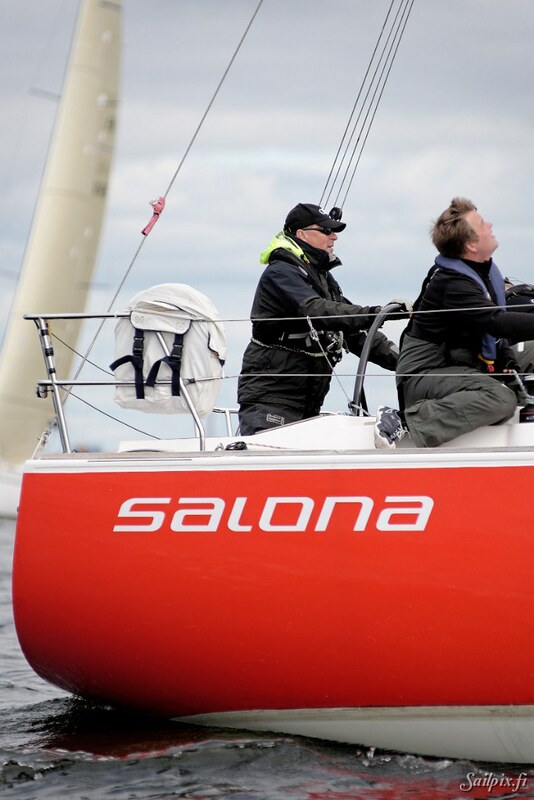 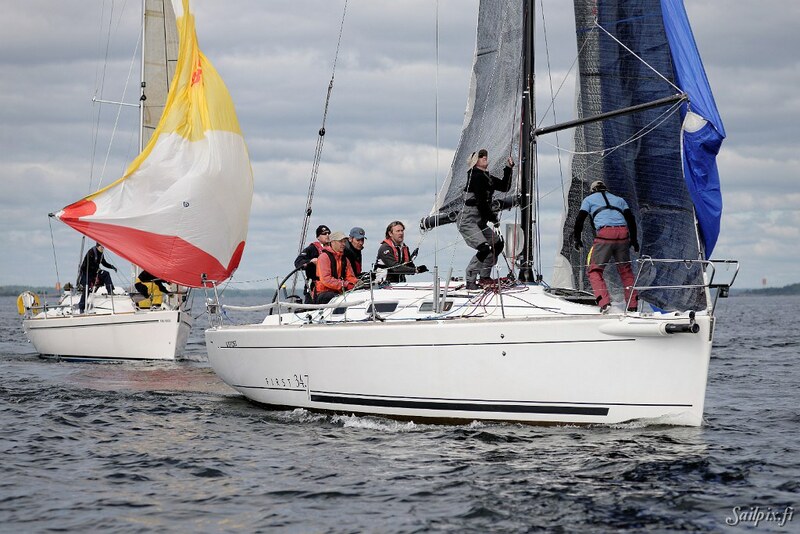 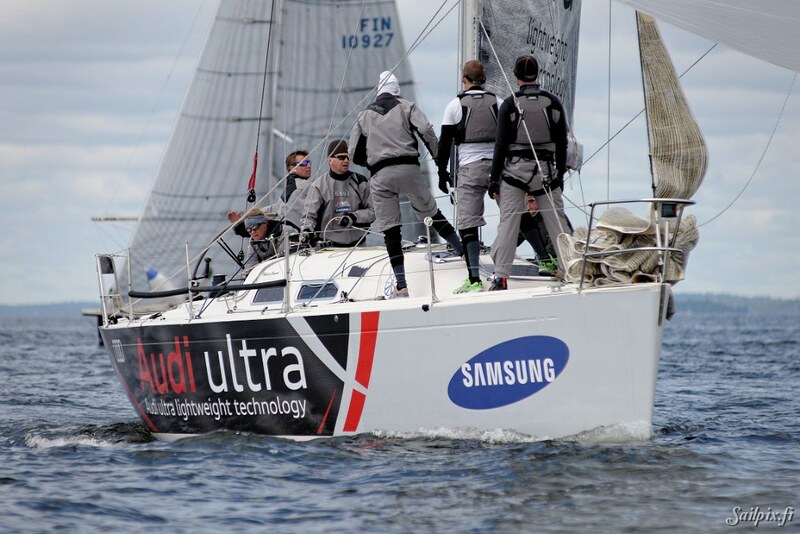 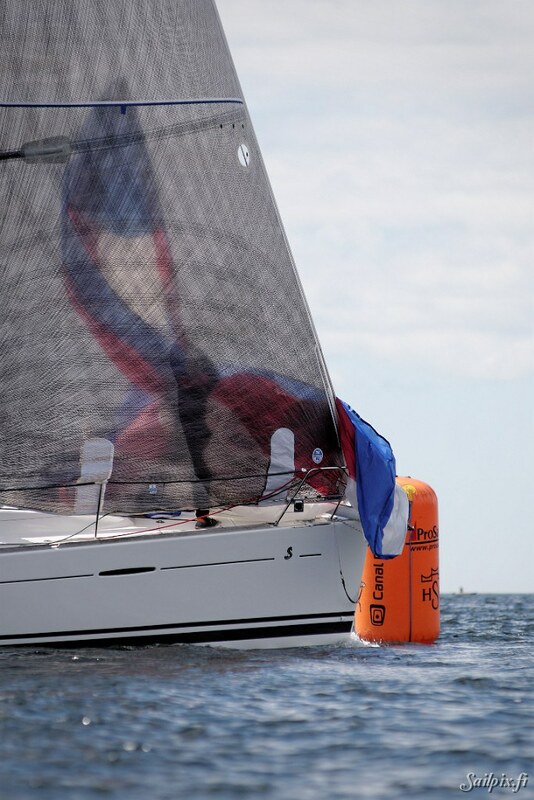 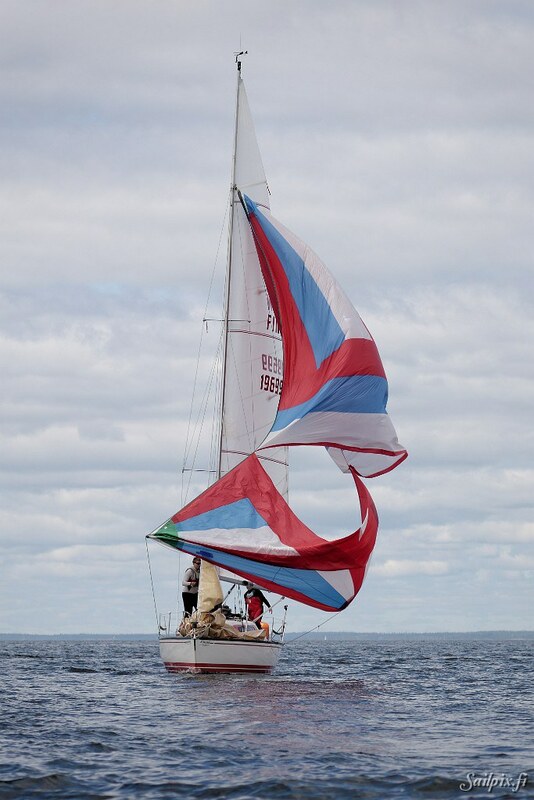 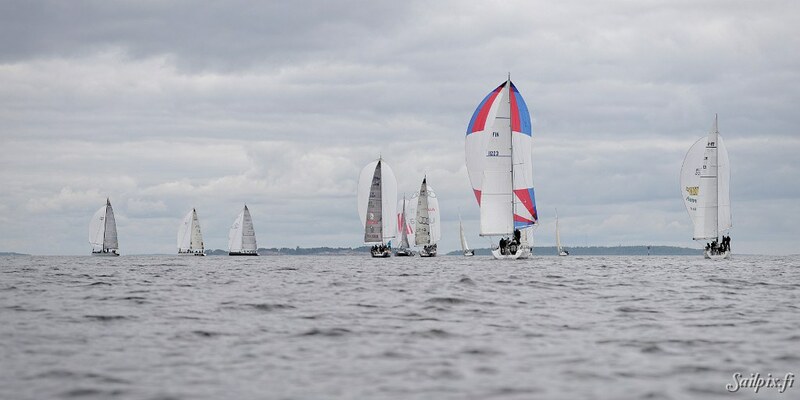 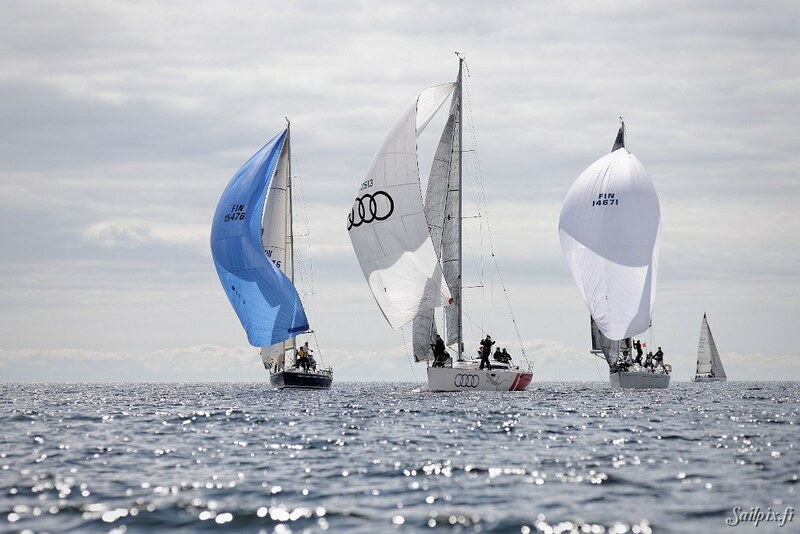 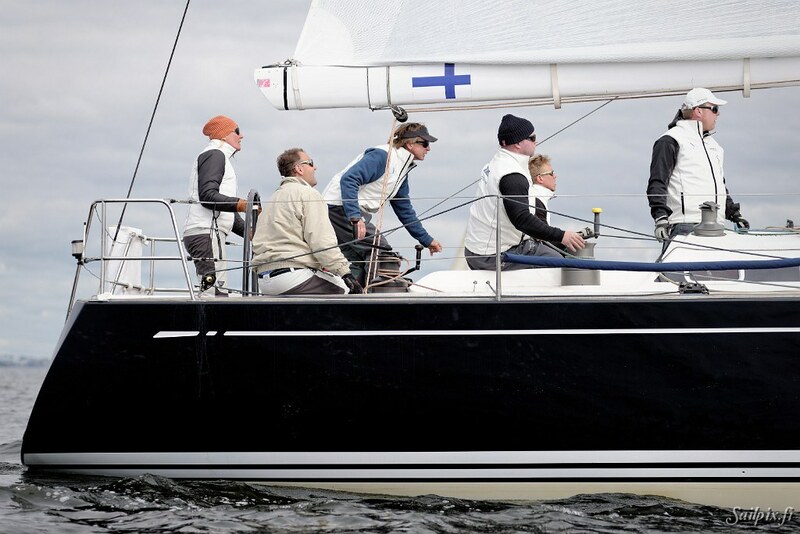 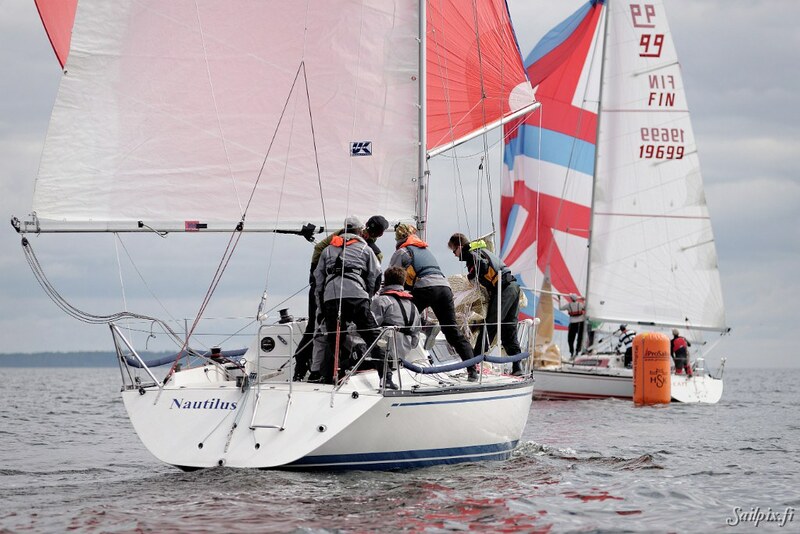 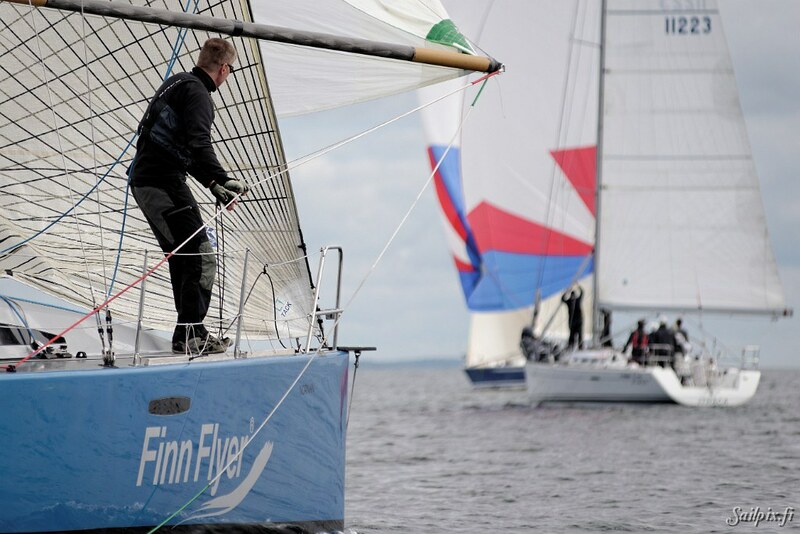 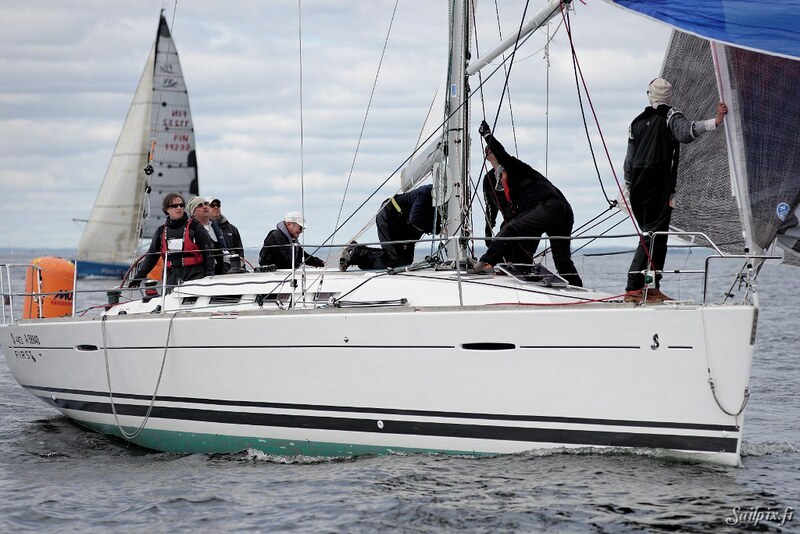 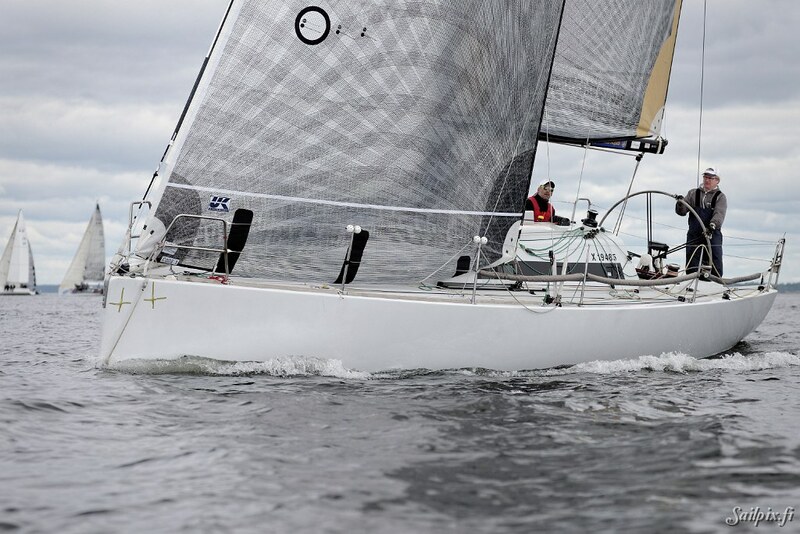 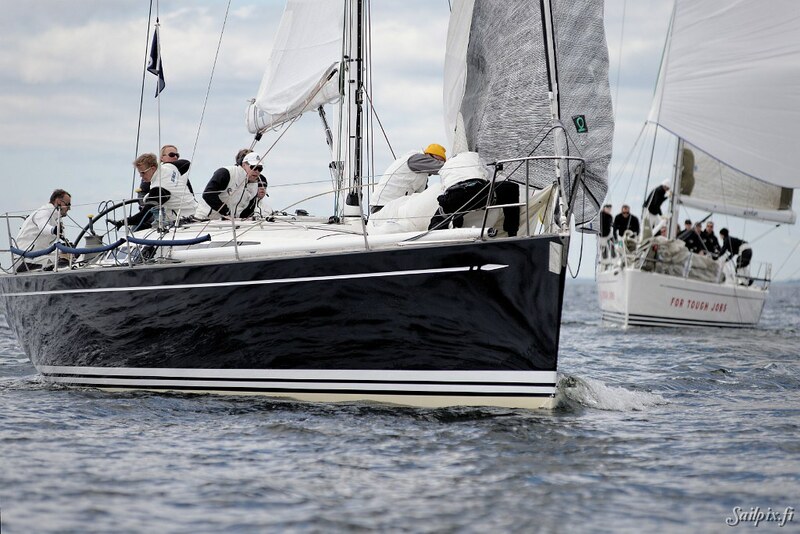 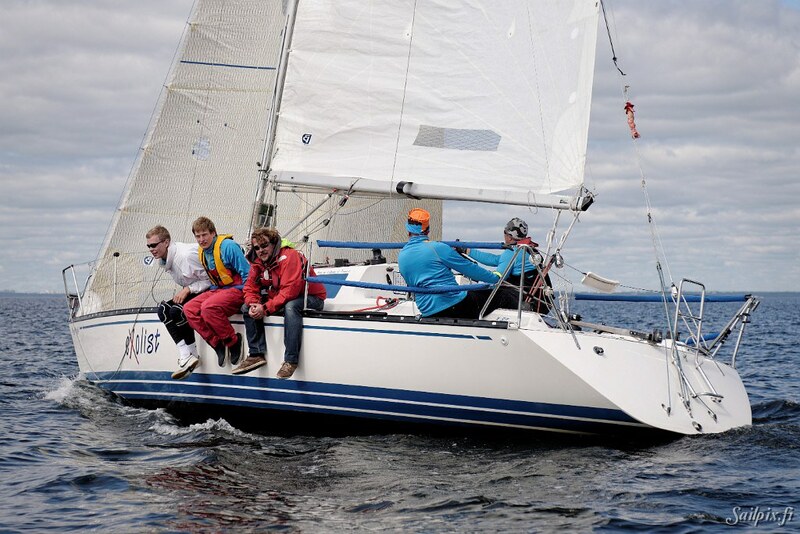 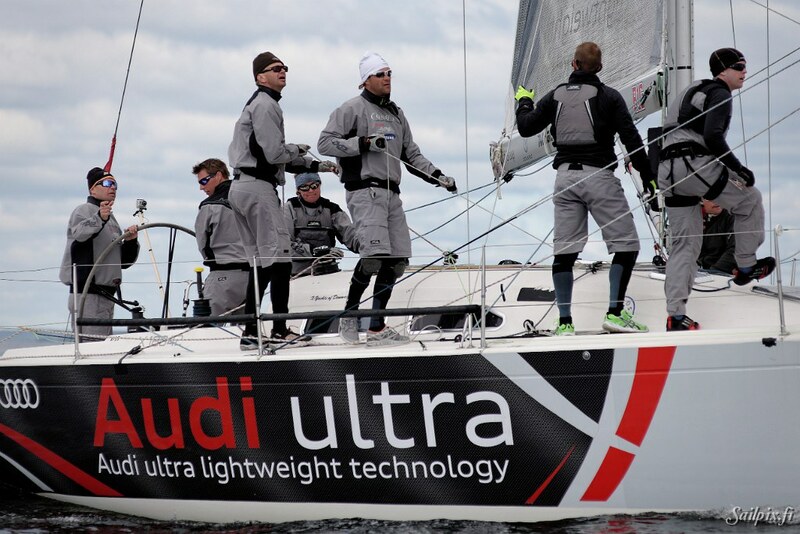 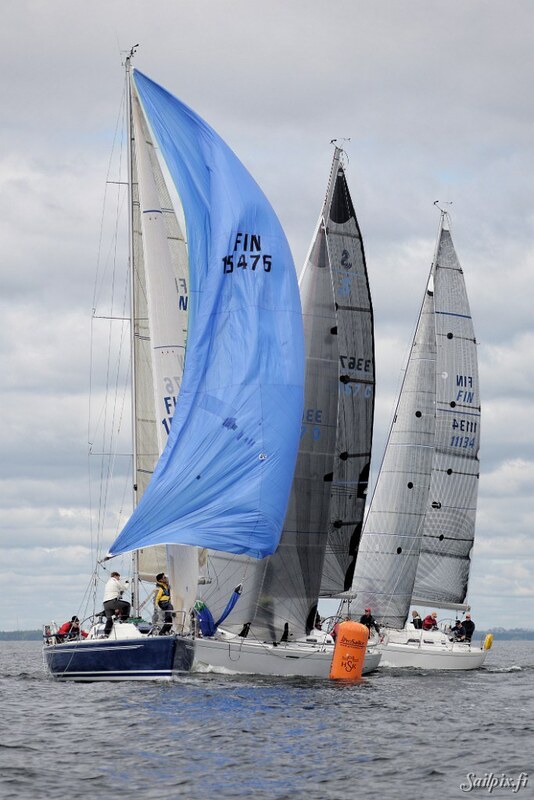 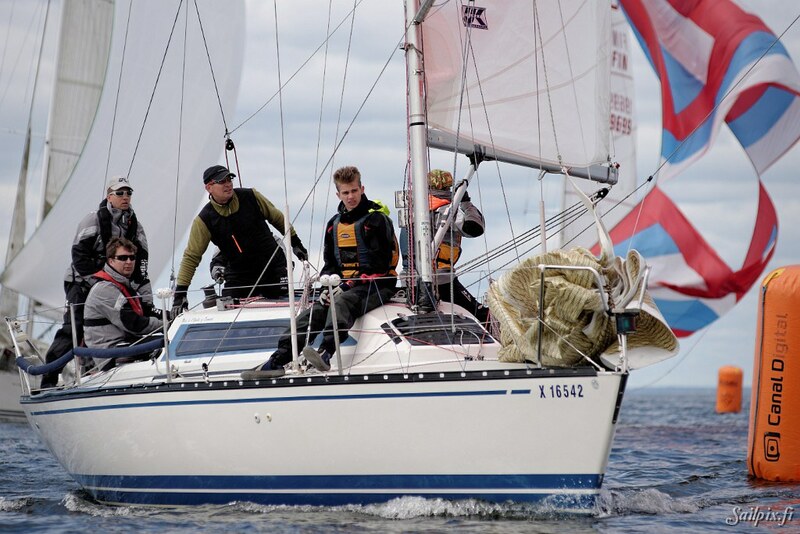 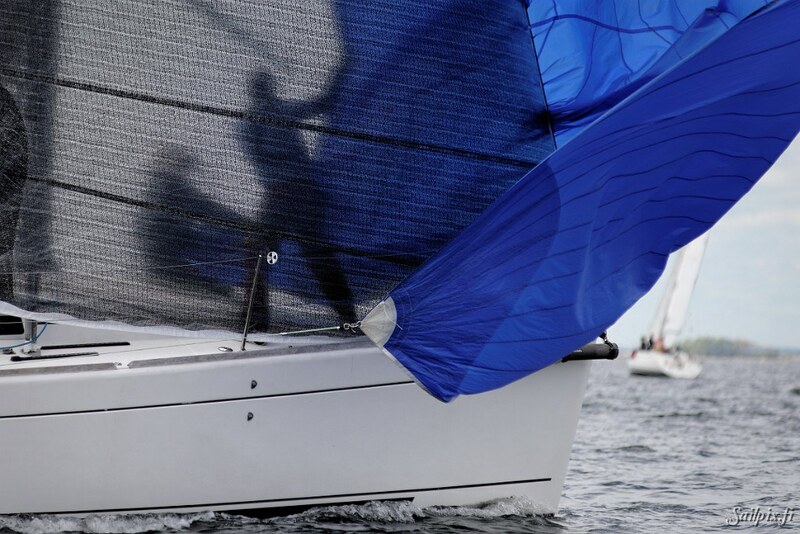 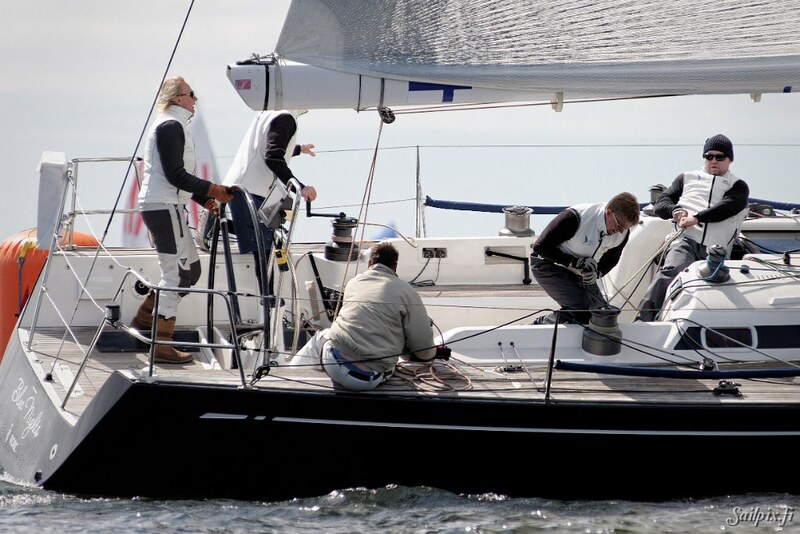 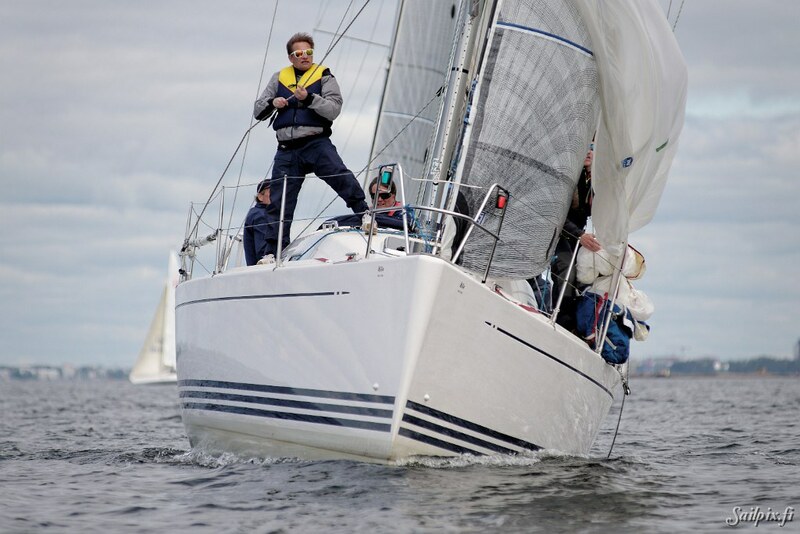 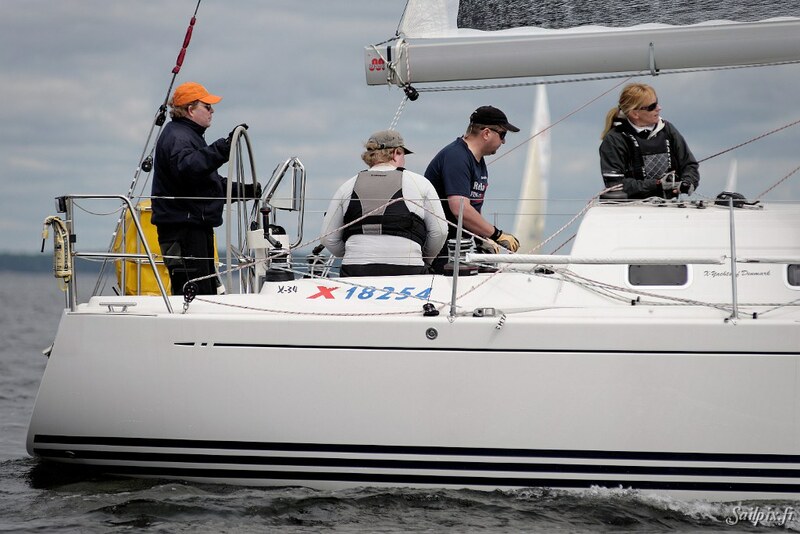 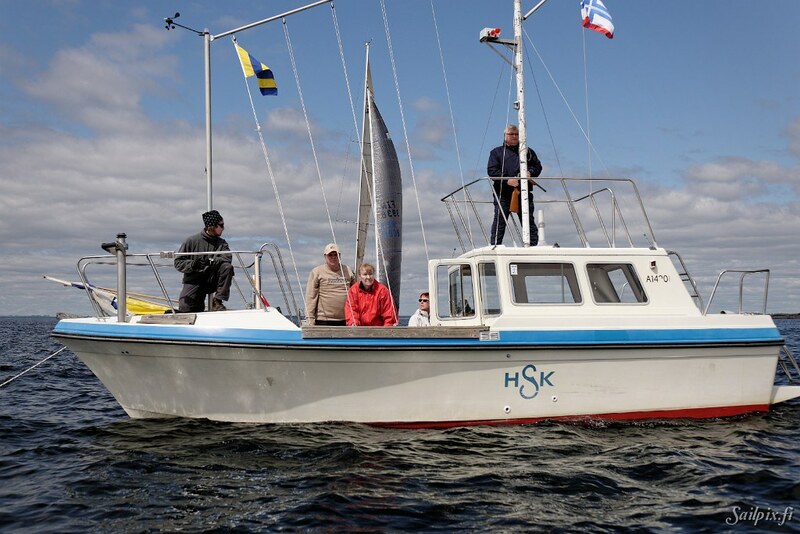 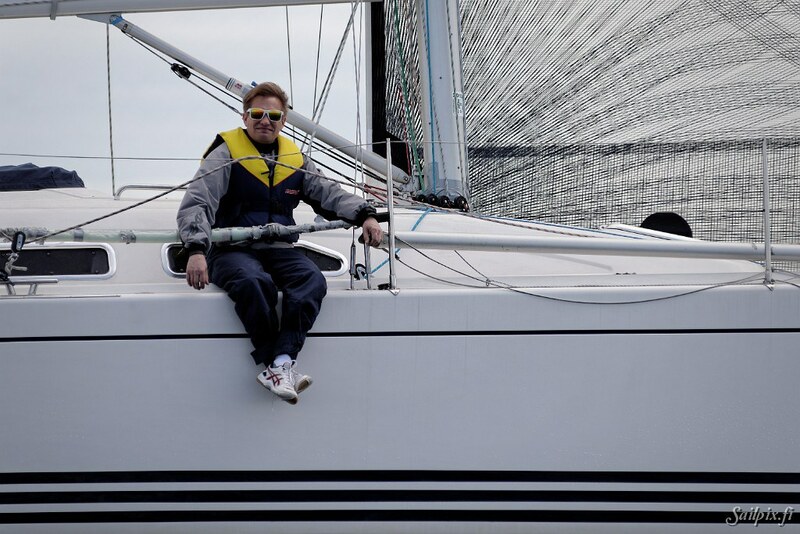 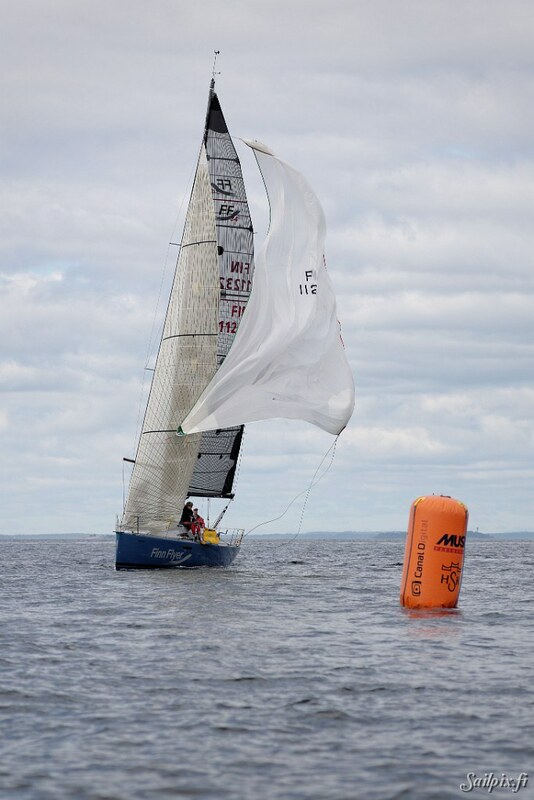 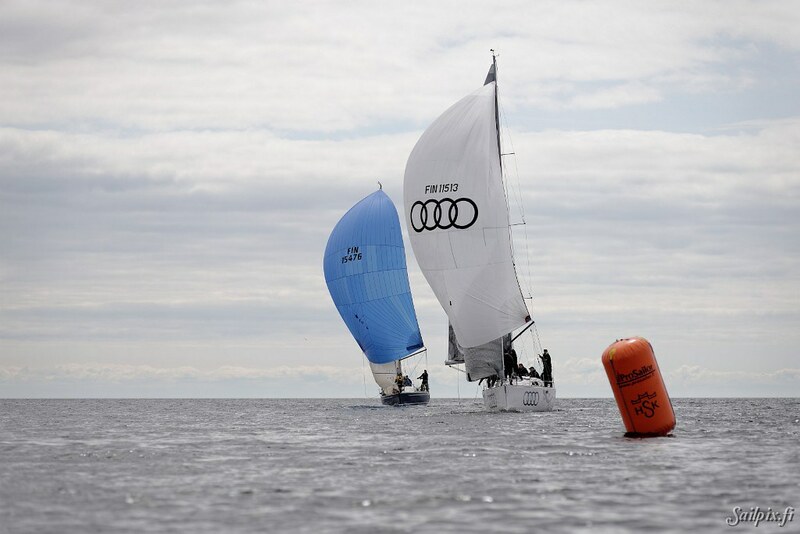 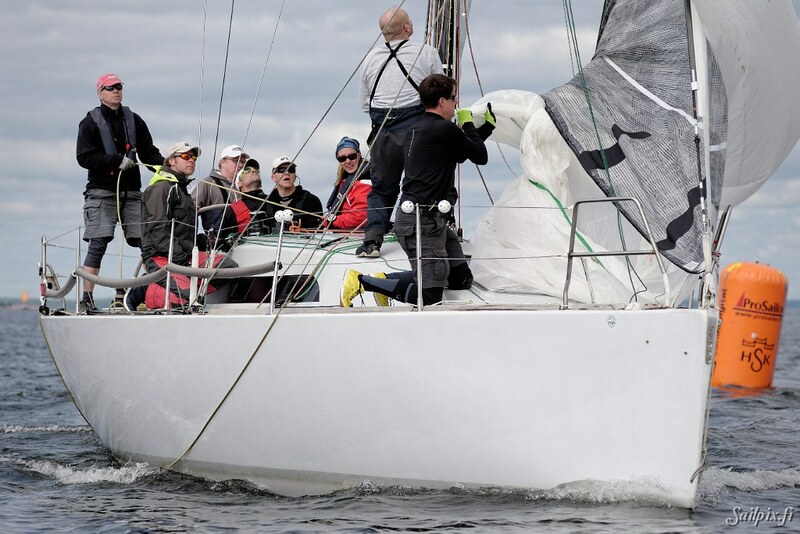 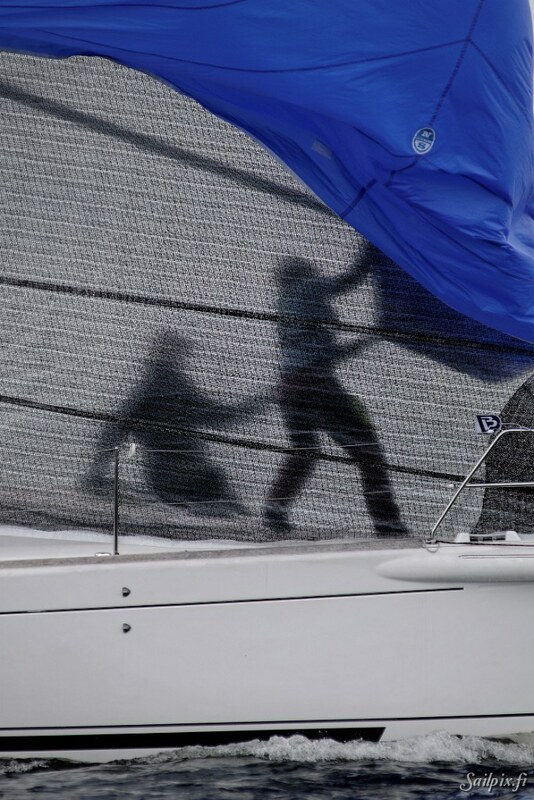 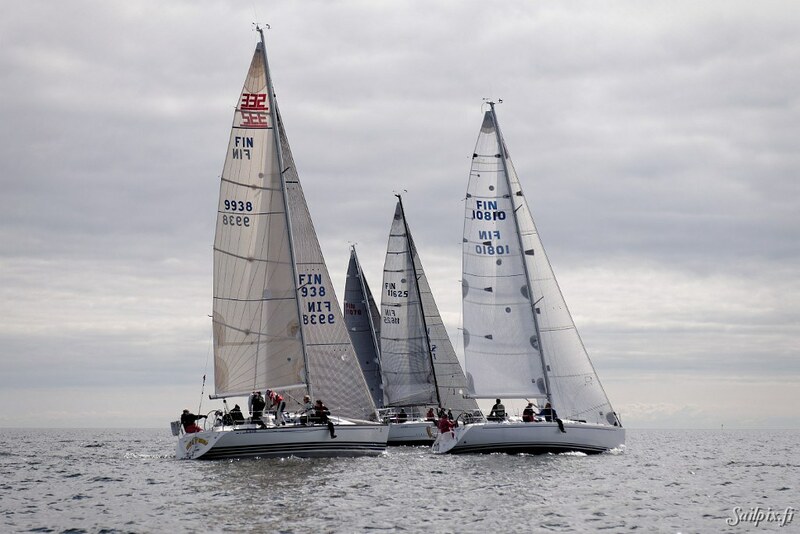 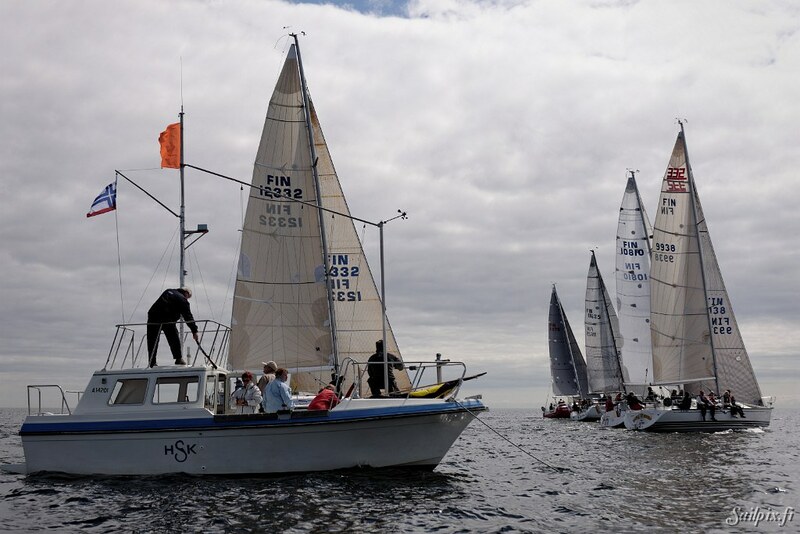 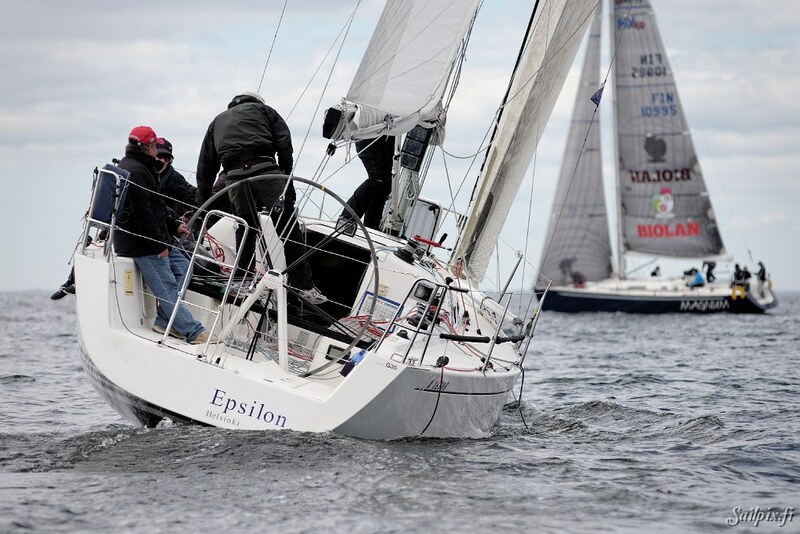 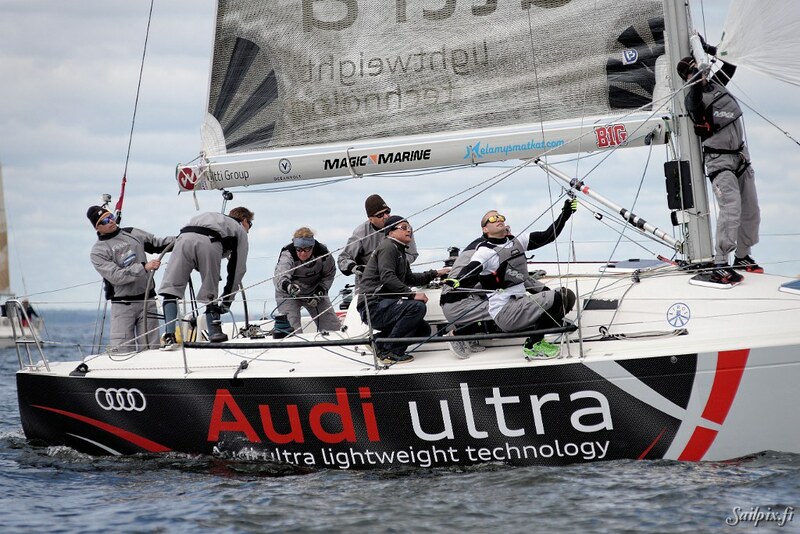 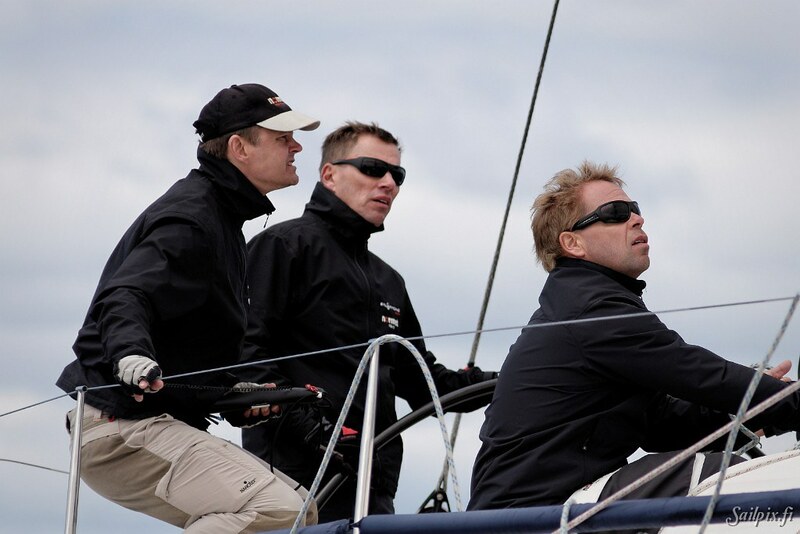 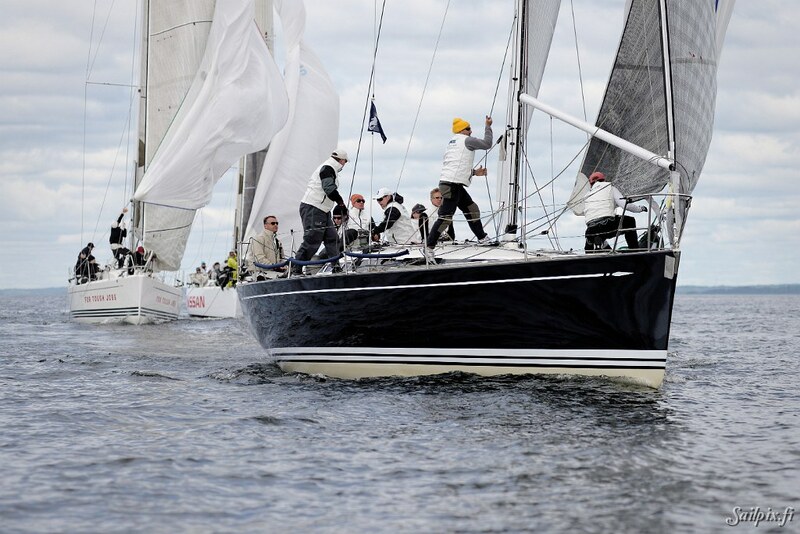 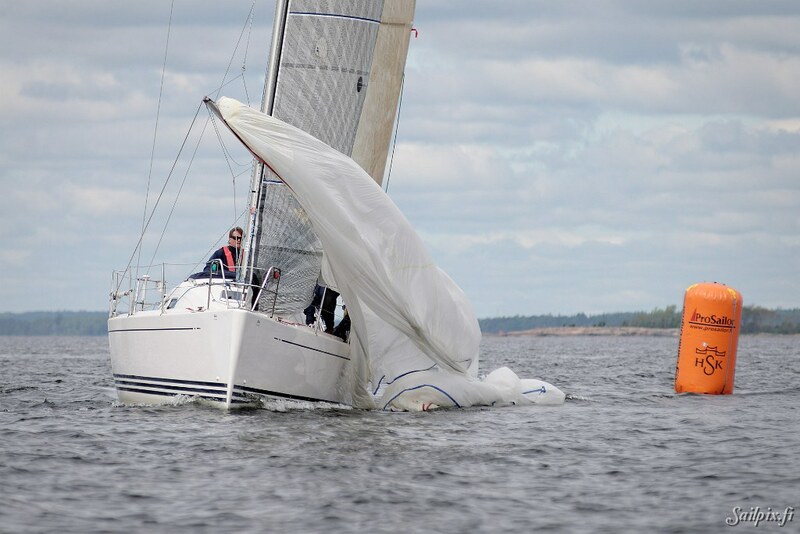 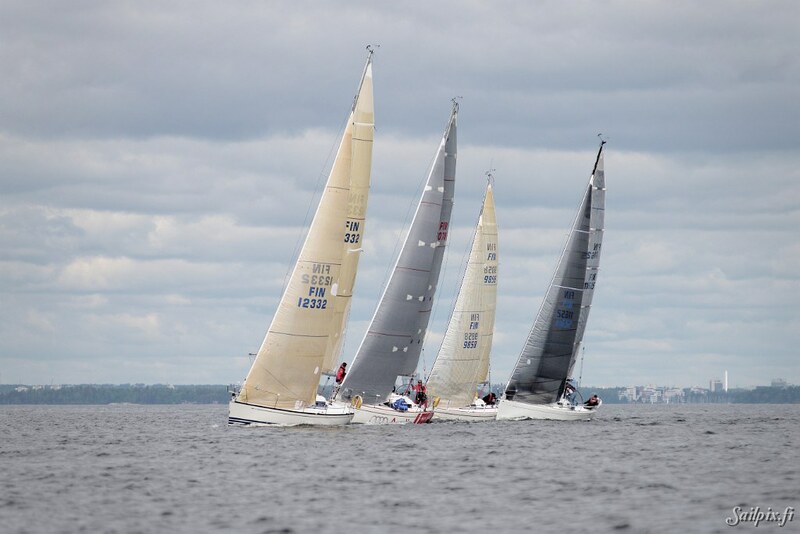 The traditional “WB Sails” race in the Finnish Offshore Ranking series with three races on windward/leeward race course. 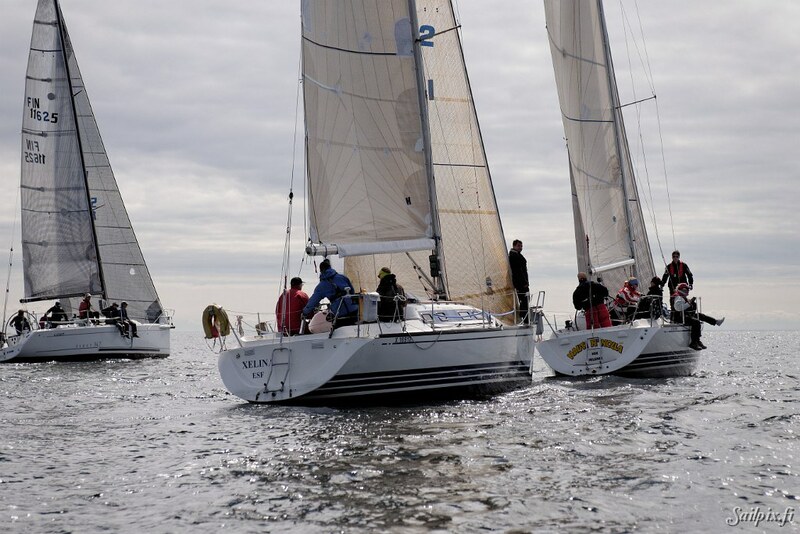 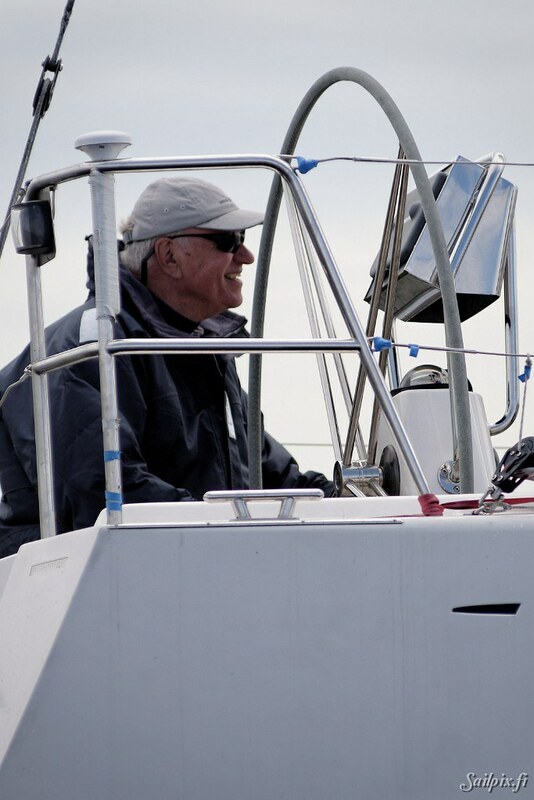 Totally 30 yachts, divided in 5 different classes including an own class for the X-99, were racing in the quite light, but shifting wind. 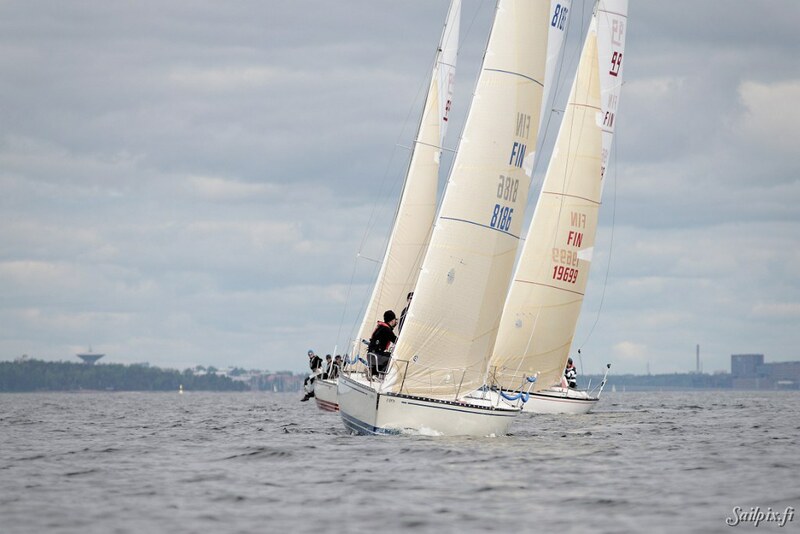 Photos are from race 1 and 2.